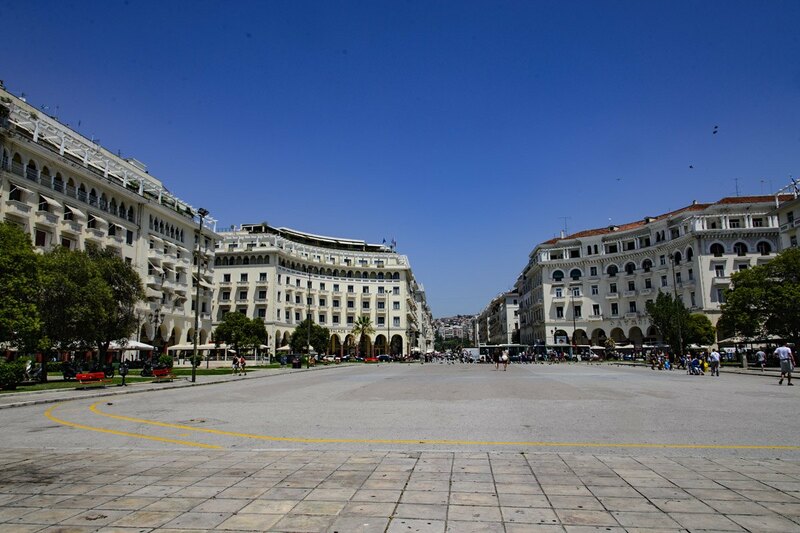 Cosmopolitan and bustling! 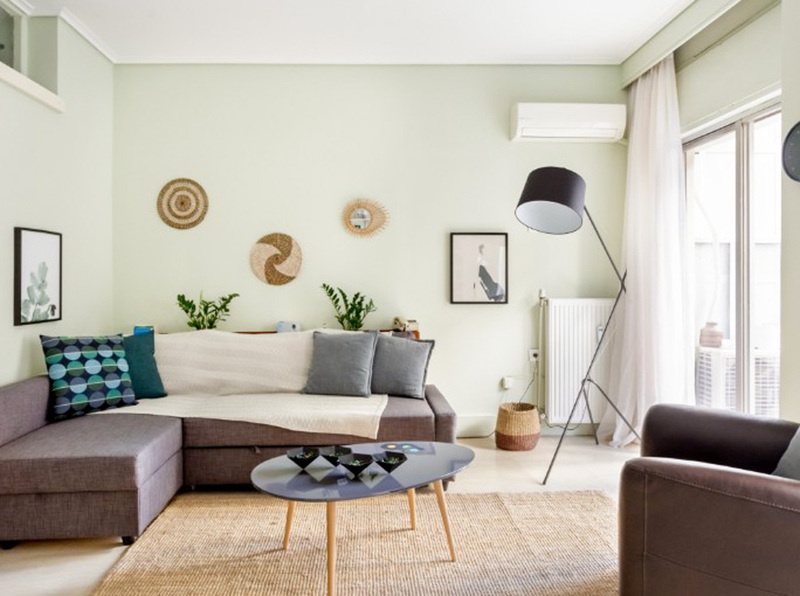 Modern and traditional! 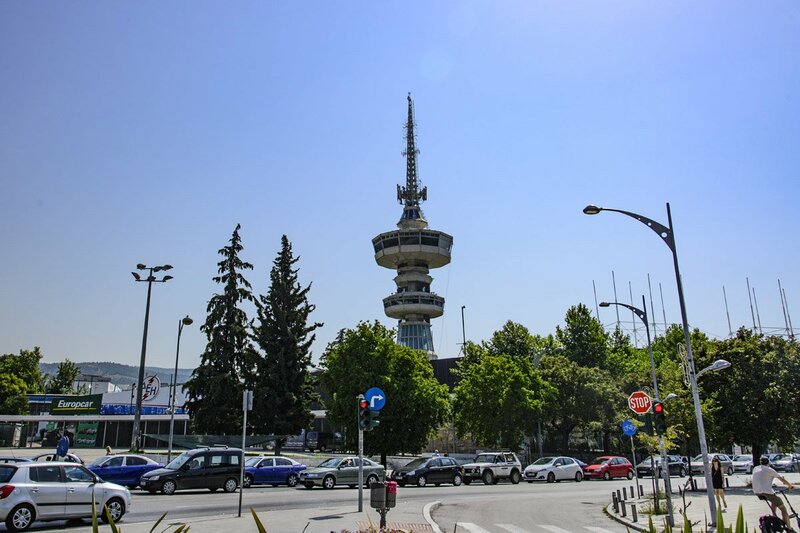 The big crossroads in the southeastern corner of Europe! 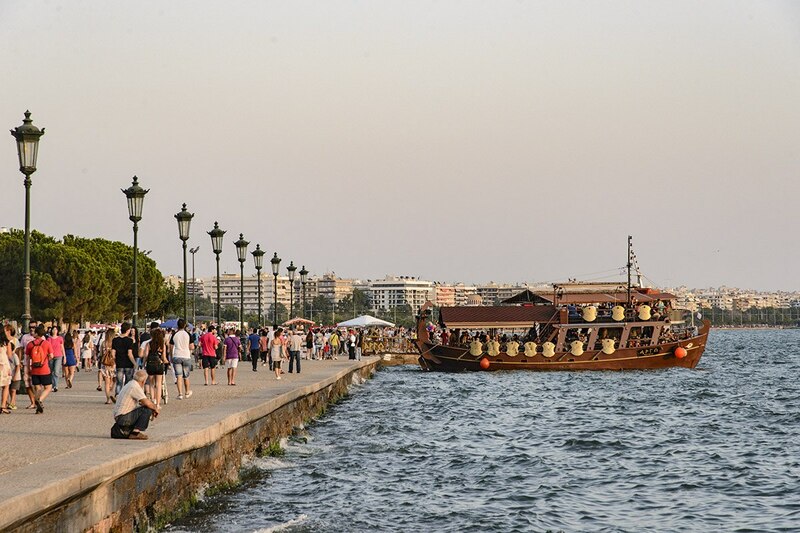 Attractive place and bustling harbor, the city stretches from the inside of the great Τhermaikos Gulf, in the northwest Aegean, in northern Greece, to the southwest slopes of the mountain Chortiatis. 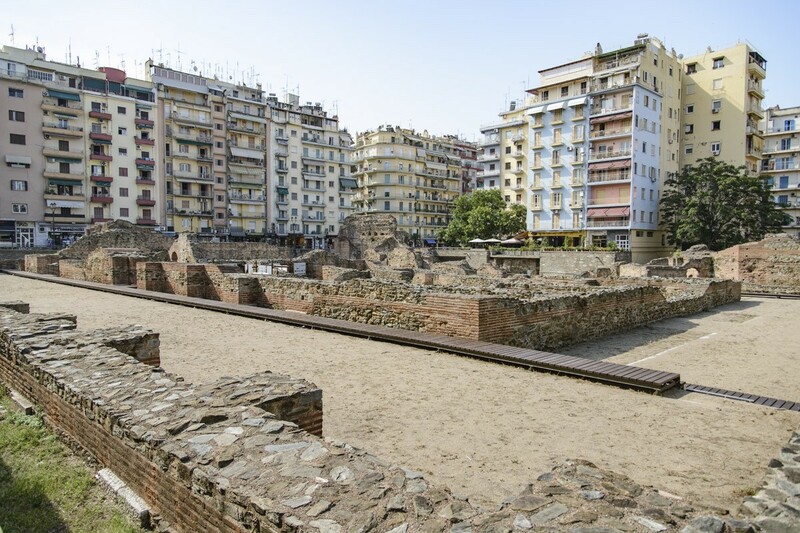 In this key geographic position since Late Antiquity, the city has evolved into the most important political, intellectual, economic and commercial center of the region and to a major transport hub, especially since 120 BC, when the Romans completed the construction of the Egnatia Way that joined the West with the East. 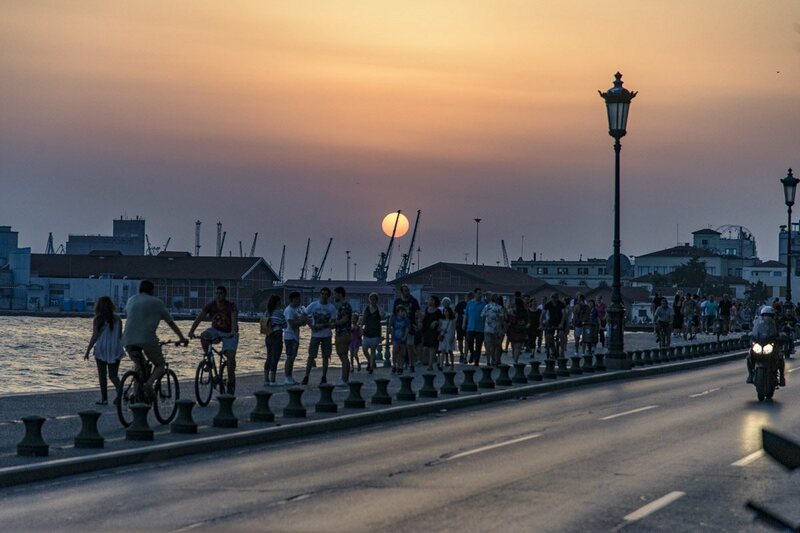 Above all, however, throughout its life, it was the meeting point of people and cultures. 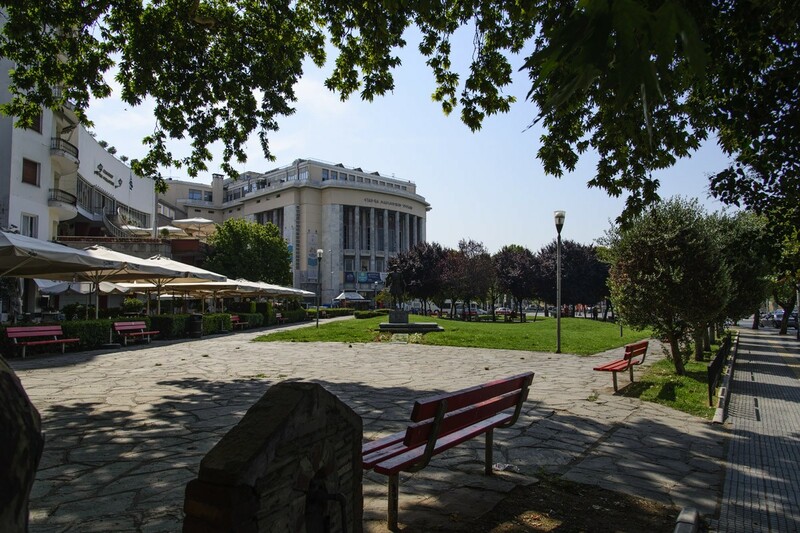 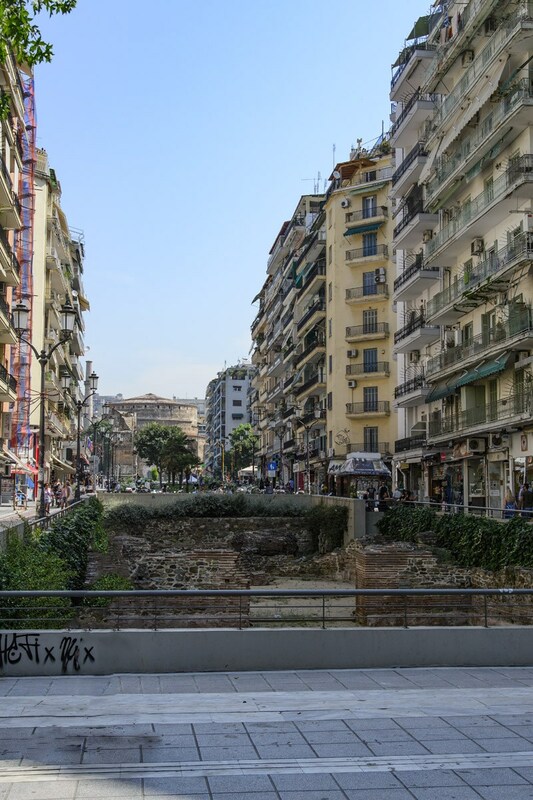 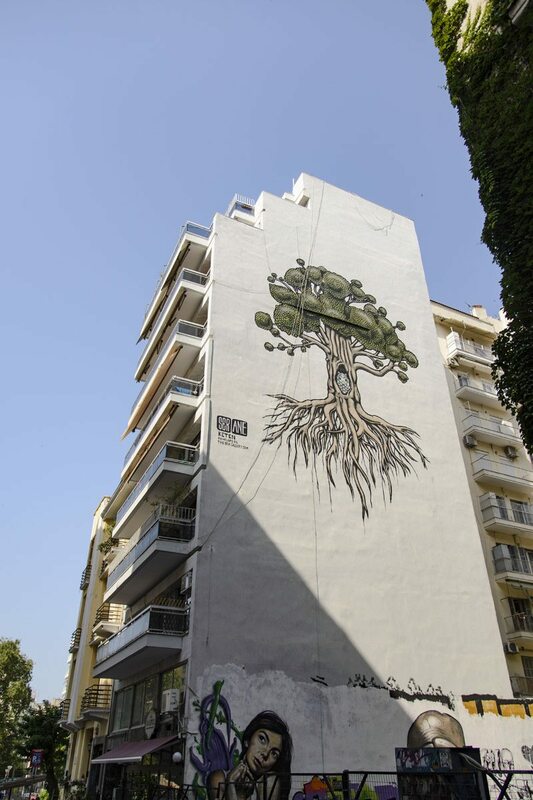 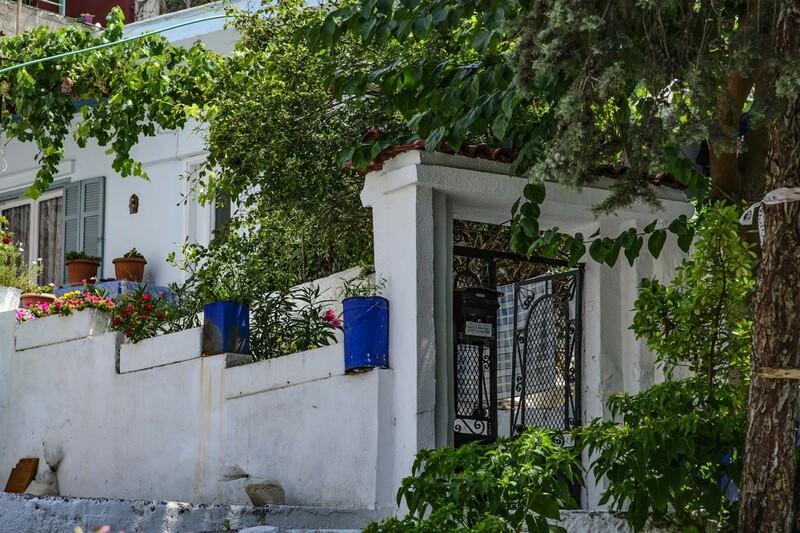 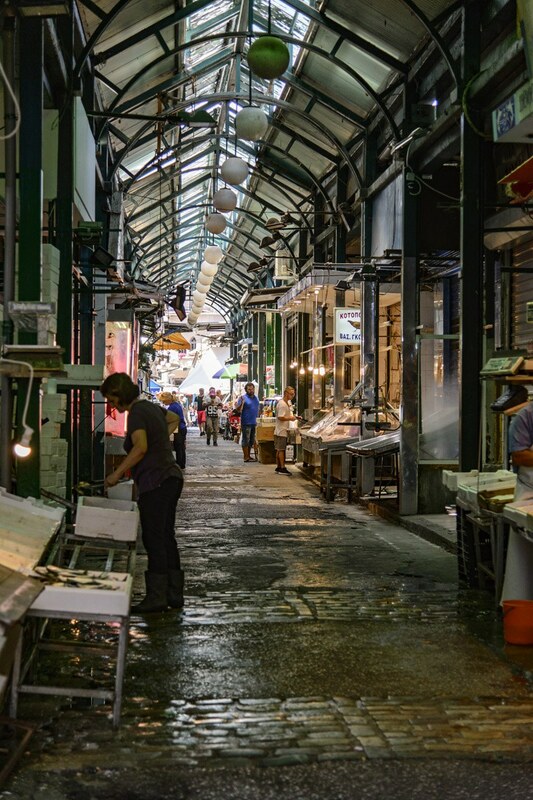 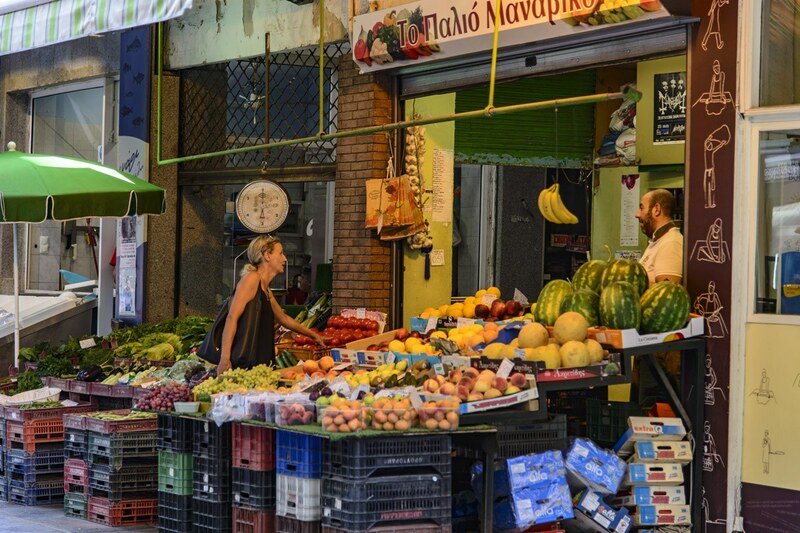 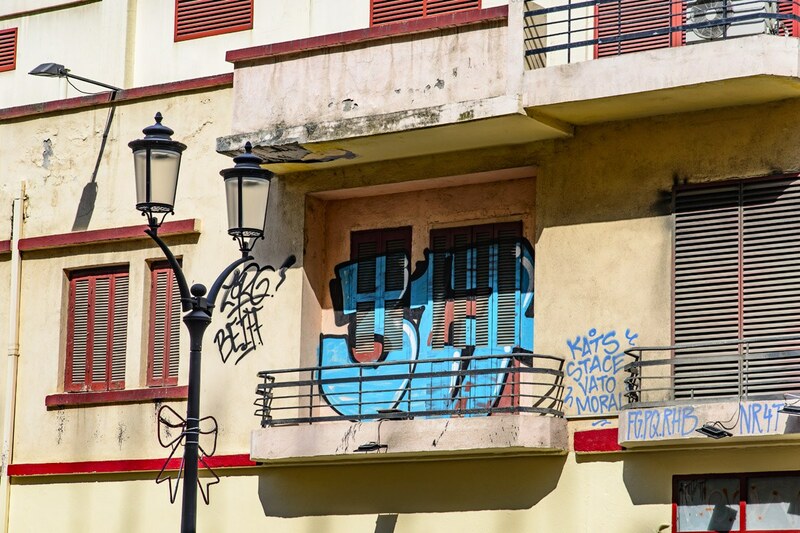 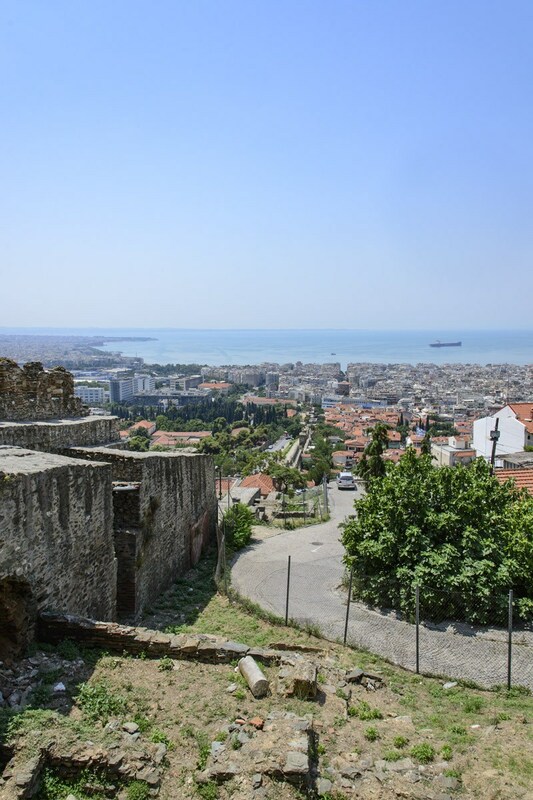 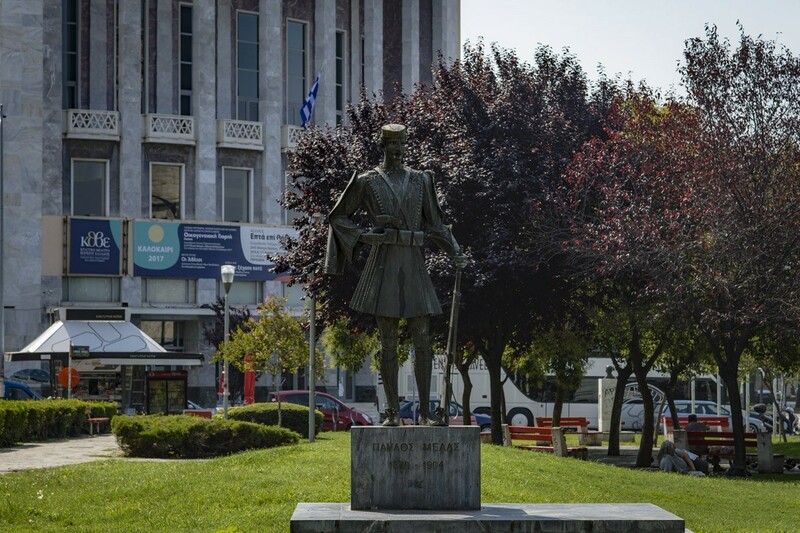 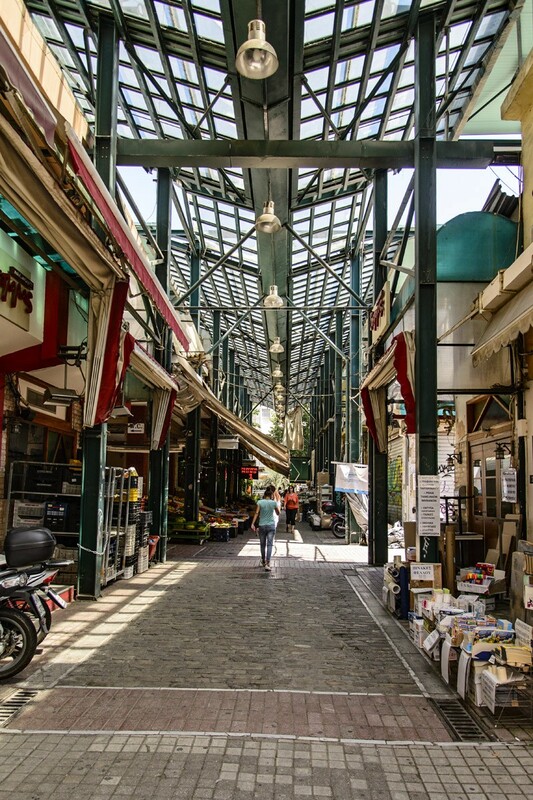 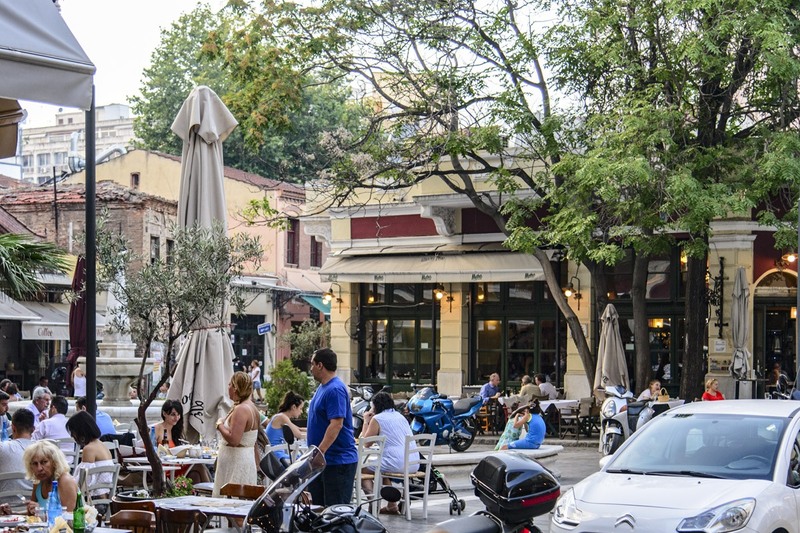 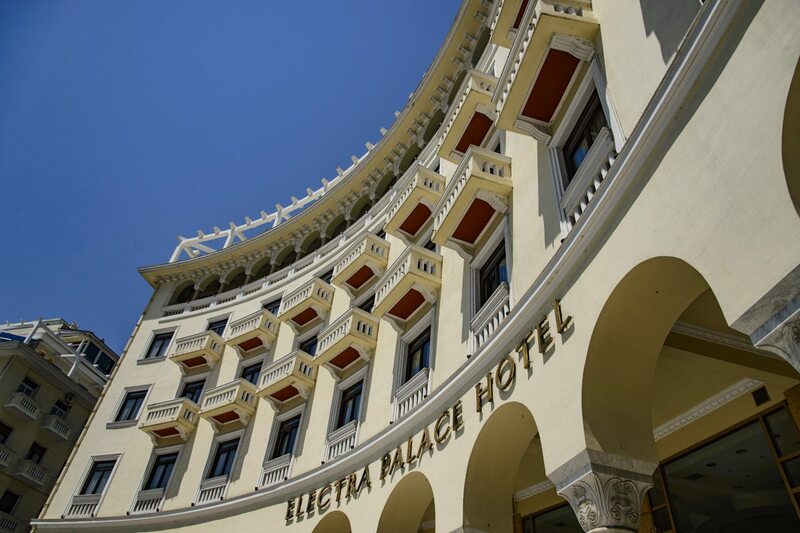 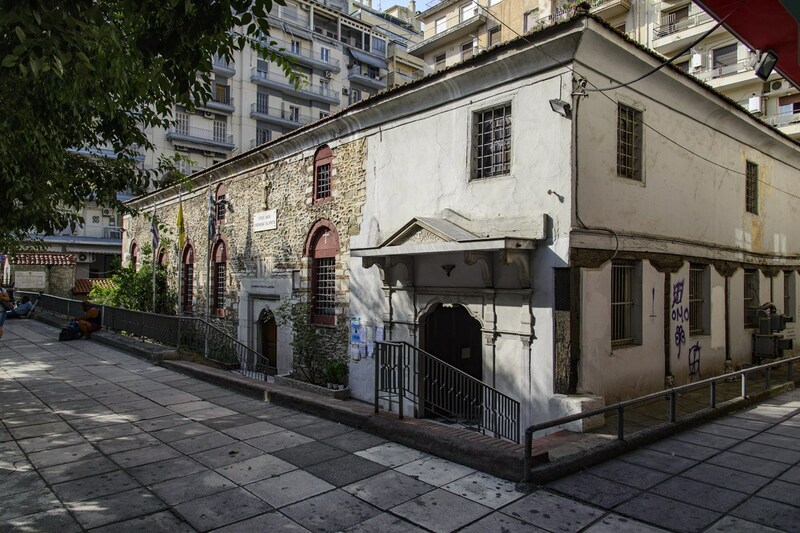 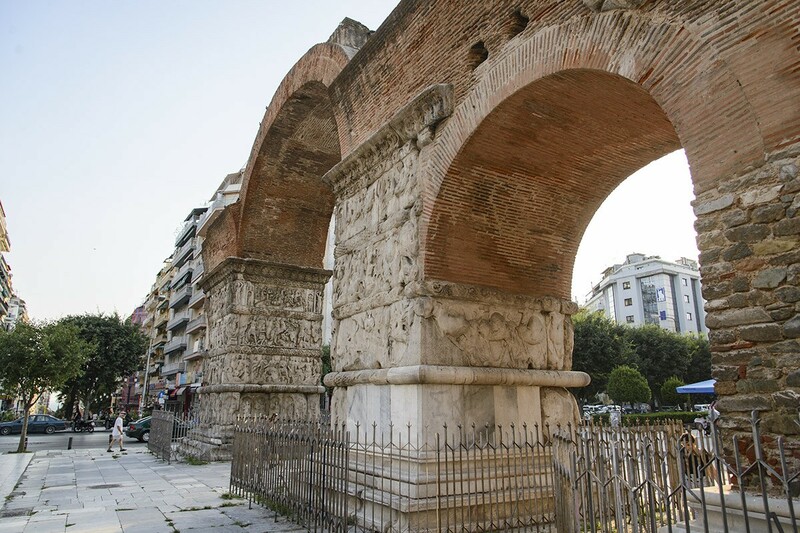 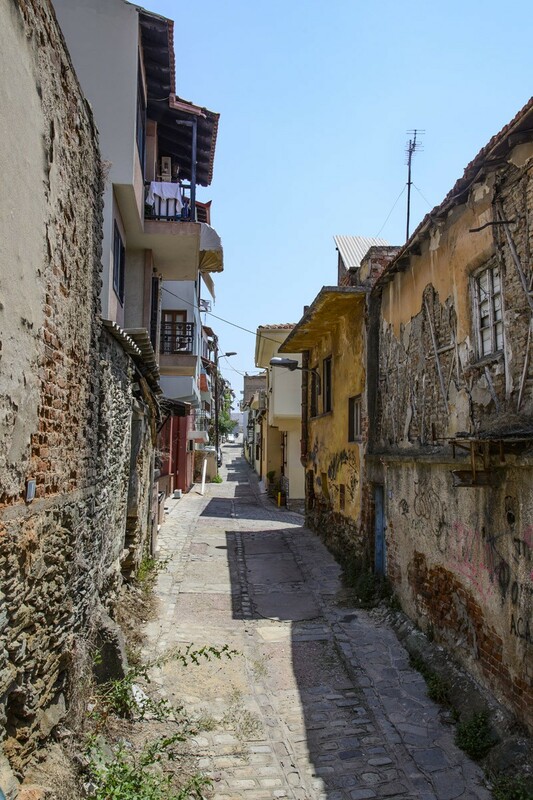 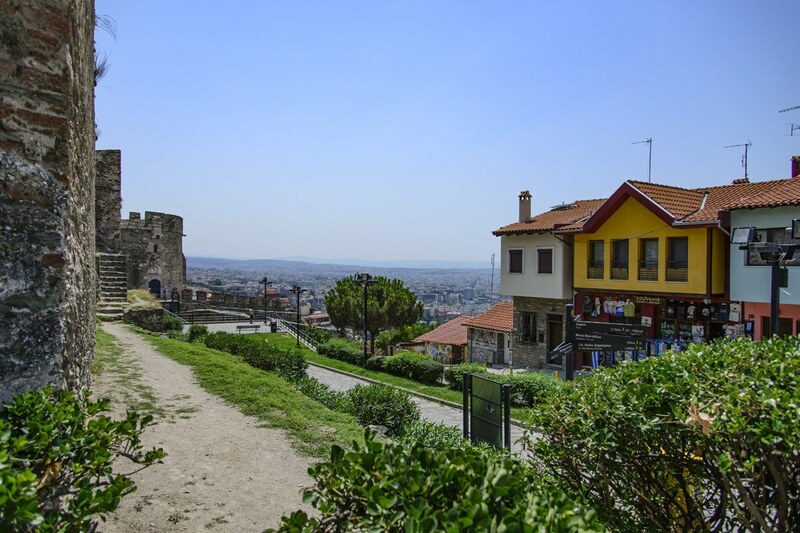 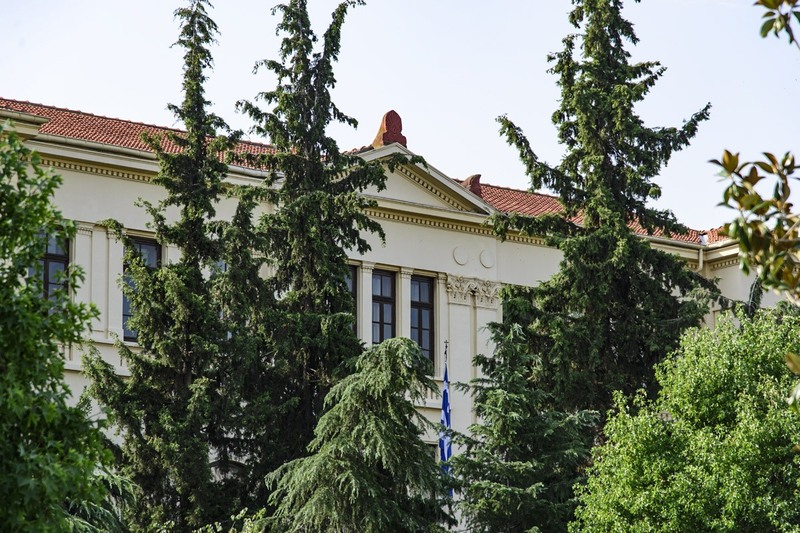 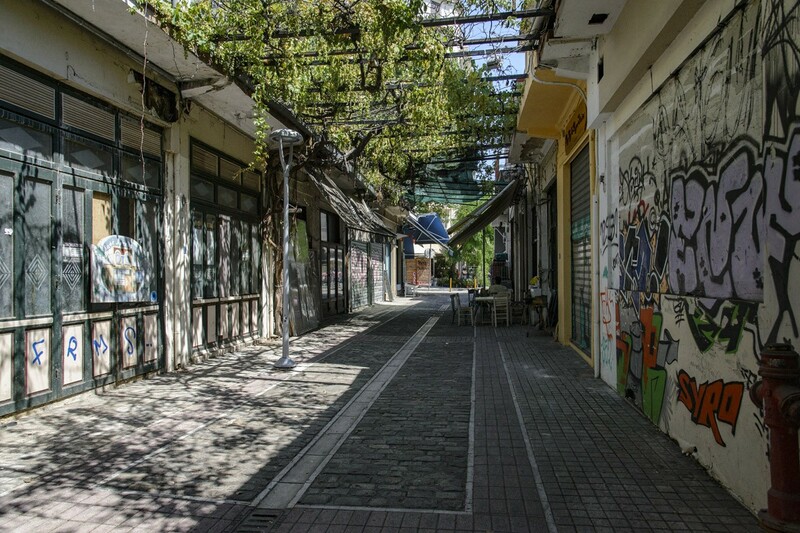 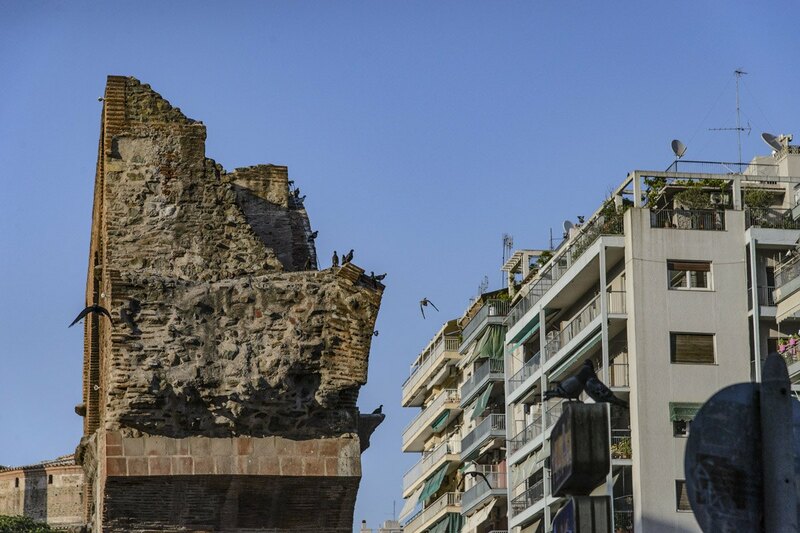 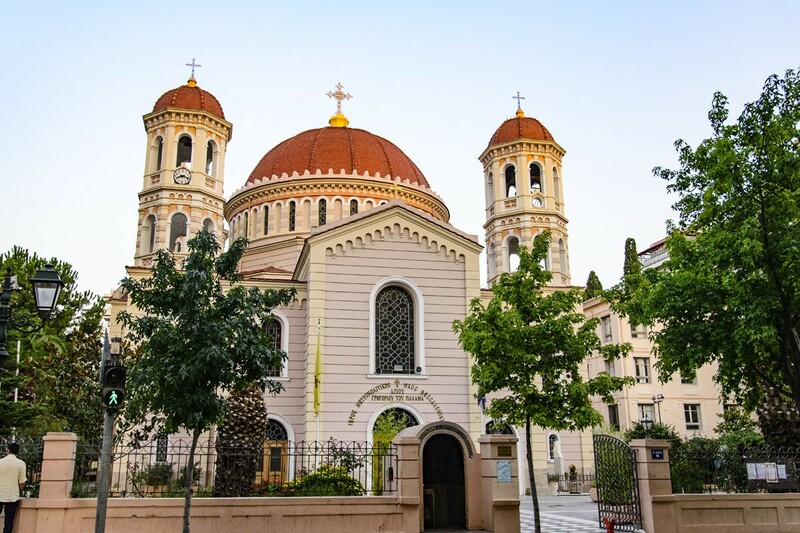 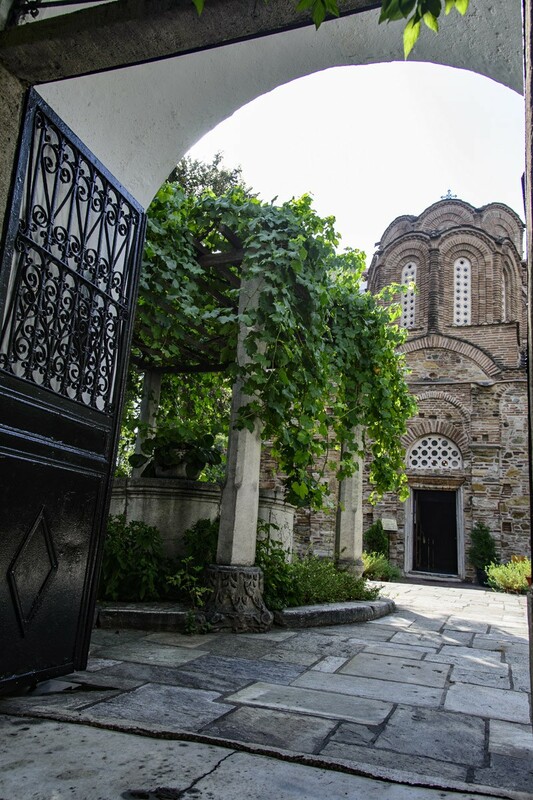 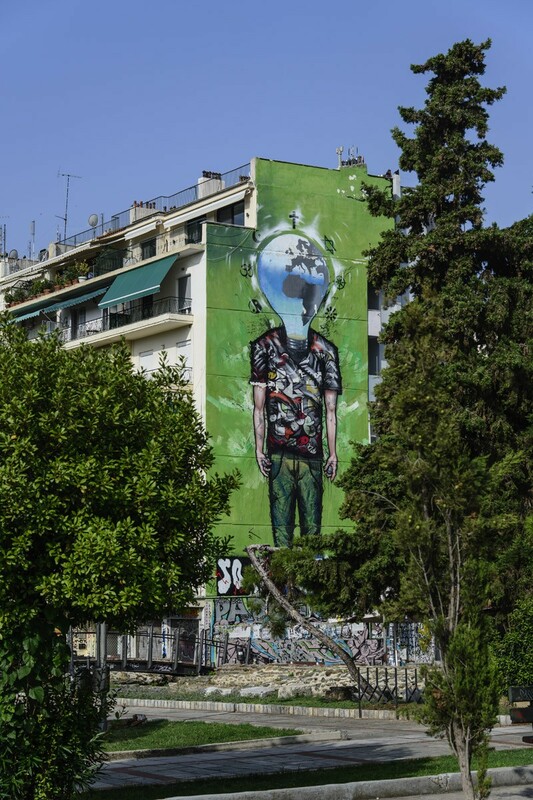 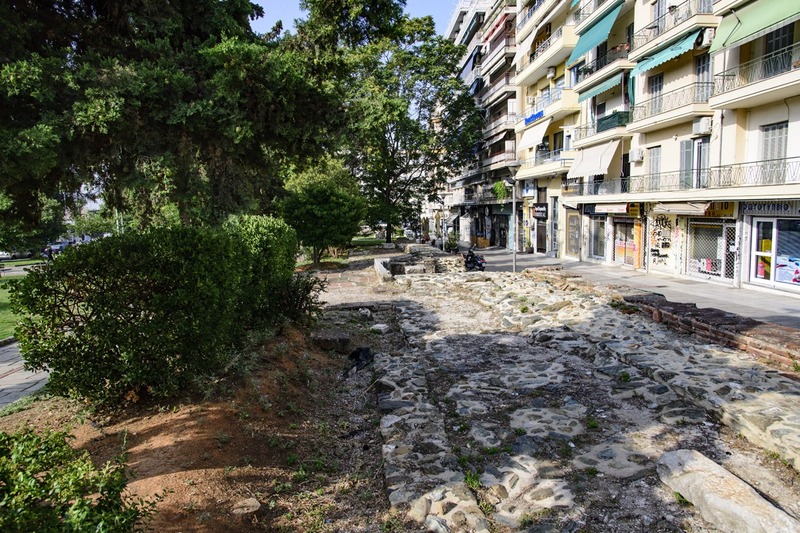 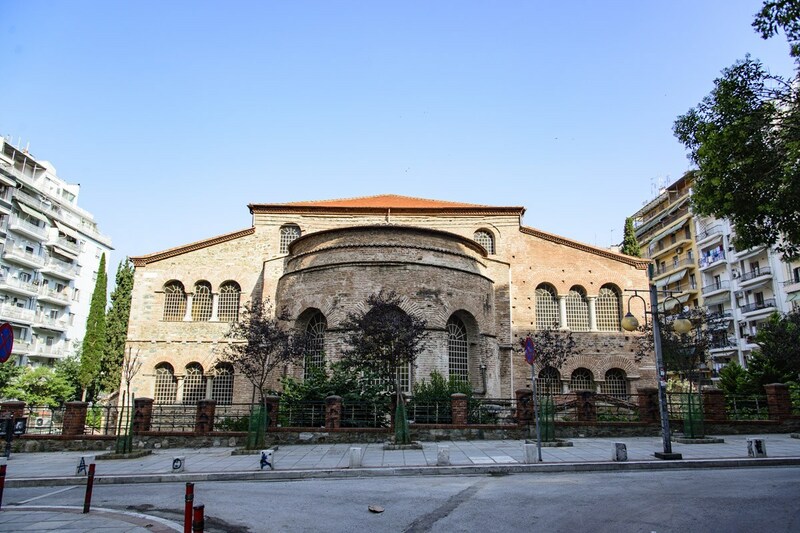 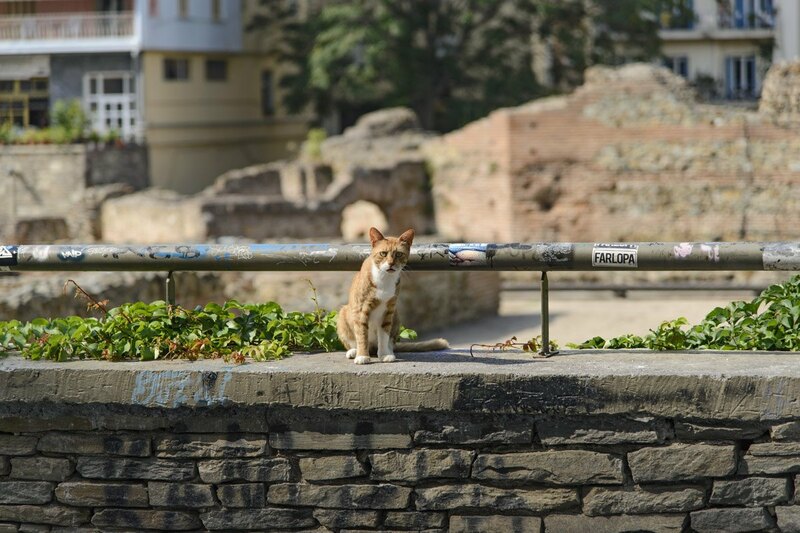 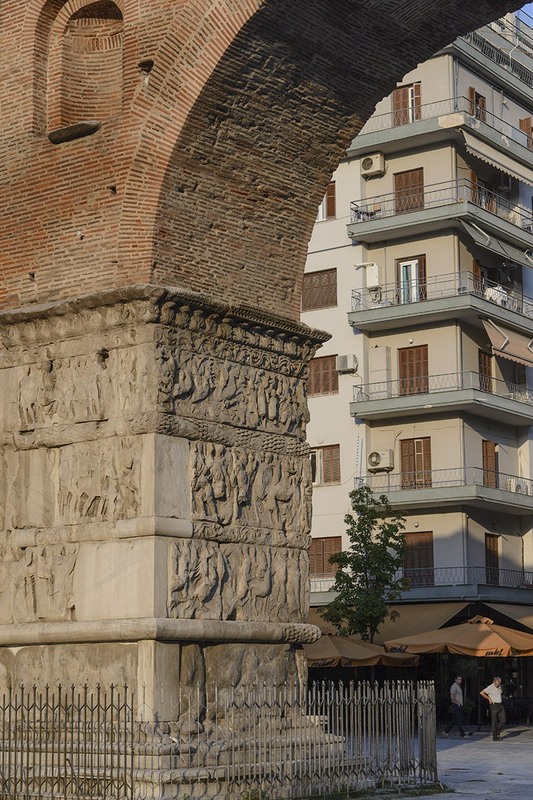 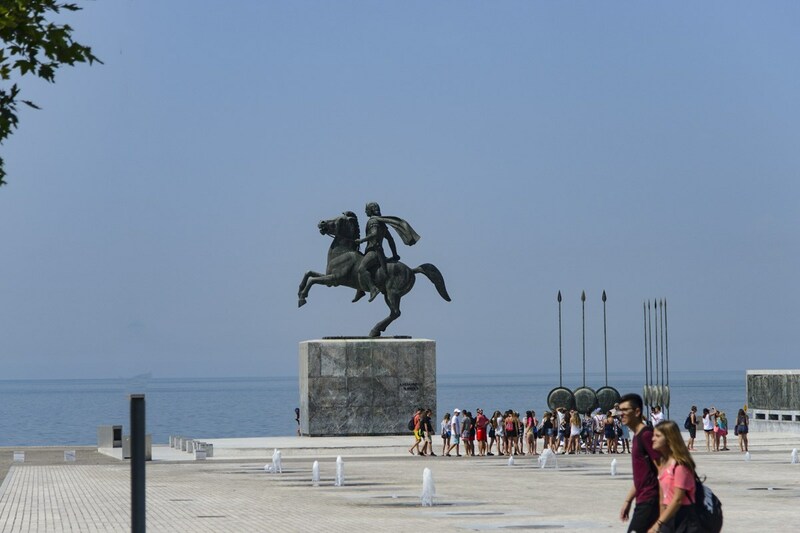 It was founded in 316-315 BC by Kassandros, the ruler of Macedonia, who, perhaps on the site of the oldest city of Thermi, has joined twenty-five settlements and gave the new city the name of his wife Thessaloniki, Philip II’s daughter and half-sister of Alexander the Great. 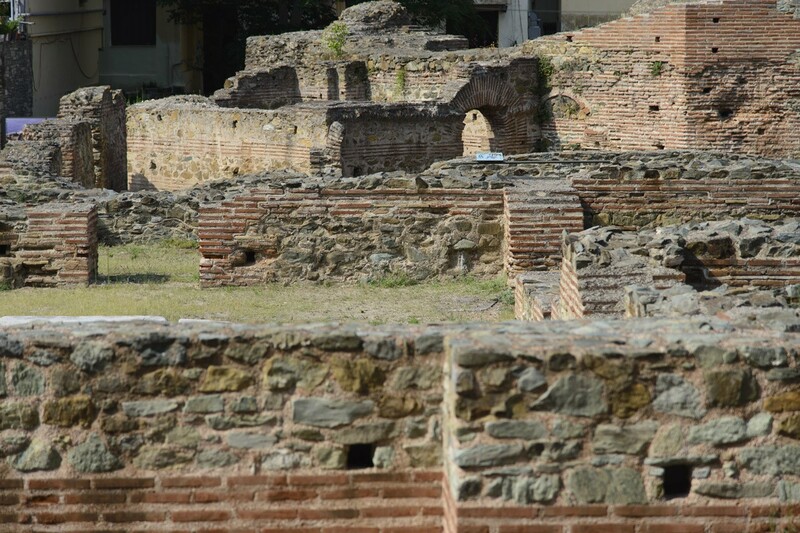 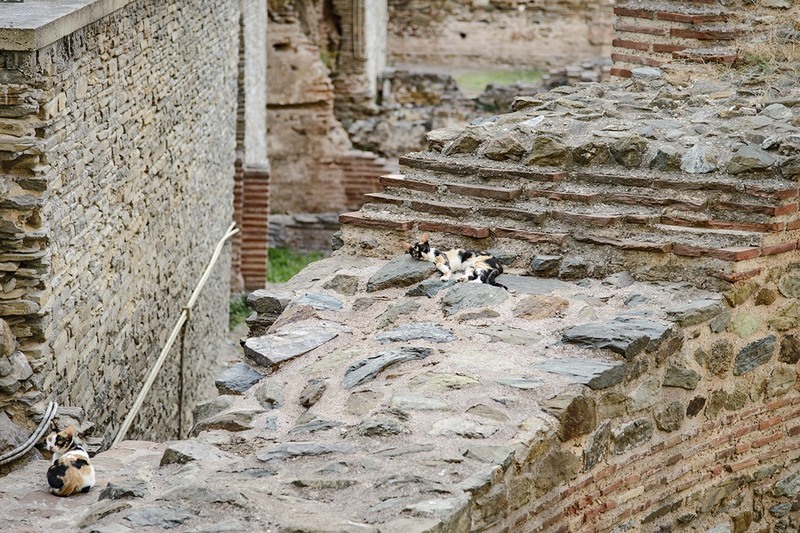 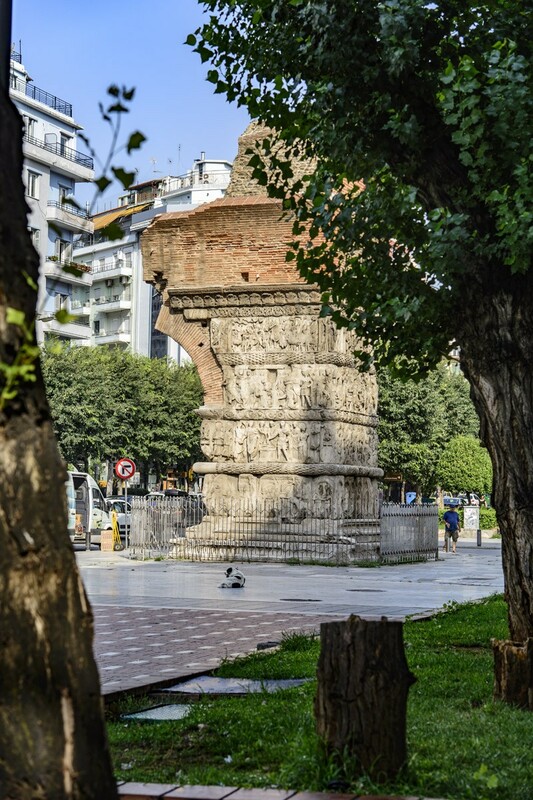 After the Roman conquest in 168 BC the city became in 146 the capital of the province of Macedonia and after the construction of the Egnatia Way (146-120 BC) the most important transport hub and a large commercial center. 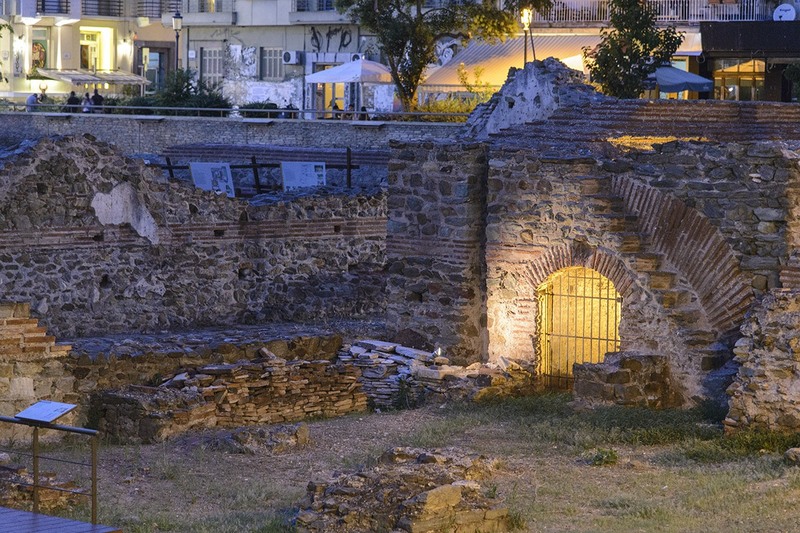 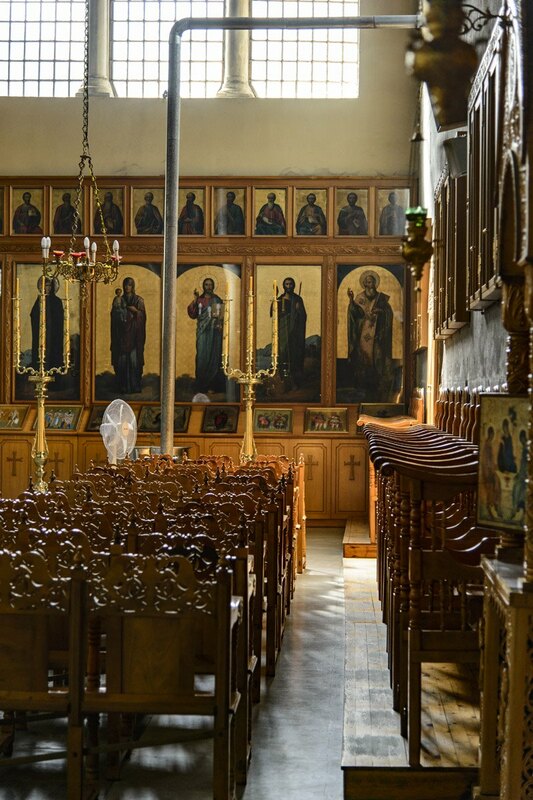 Christianity came in 50 when the Apostle Paul visited the city and organized the first Christian church. 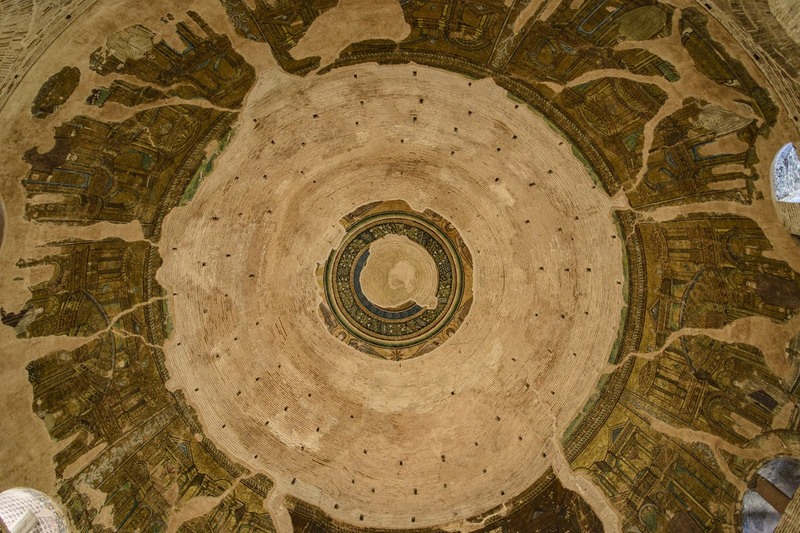 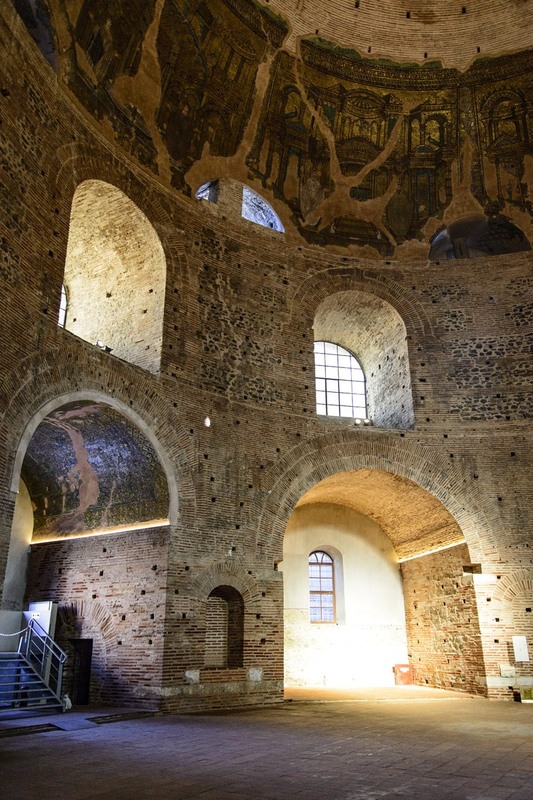 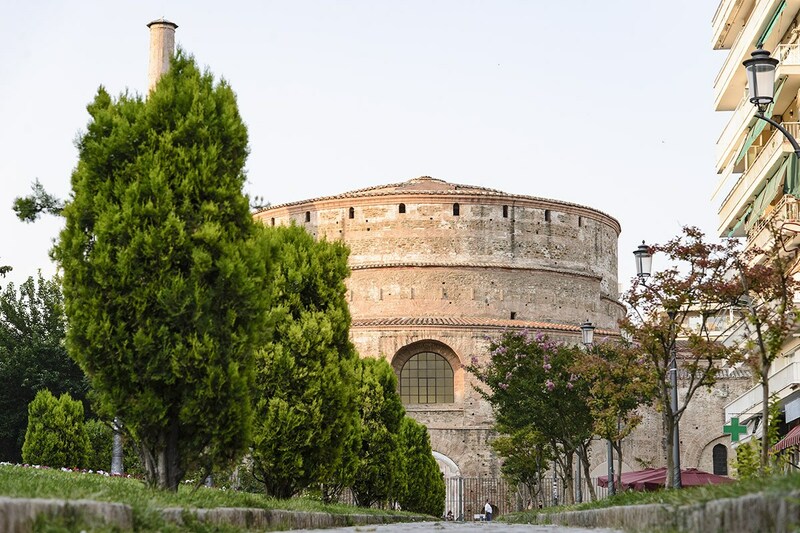 In 300, the Roman ruler Galerius extended the walled city to the east and built a magnificent palace – reminded today, amongst others, by the famous Rotunda. 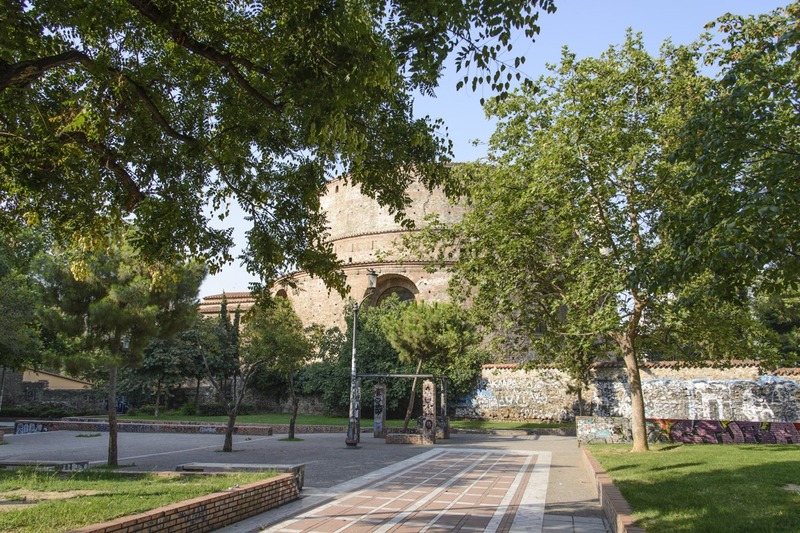 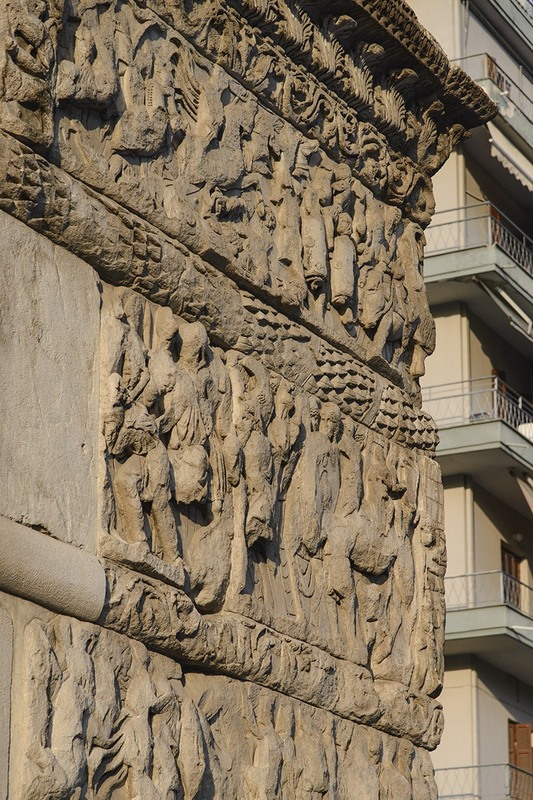 In 324 Emperor Constantine the 1st constructed the first artificial harbor and at the end of the 4th century Emperor Theodosius completed the city walls. 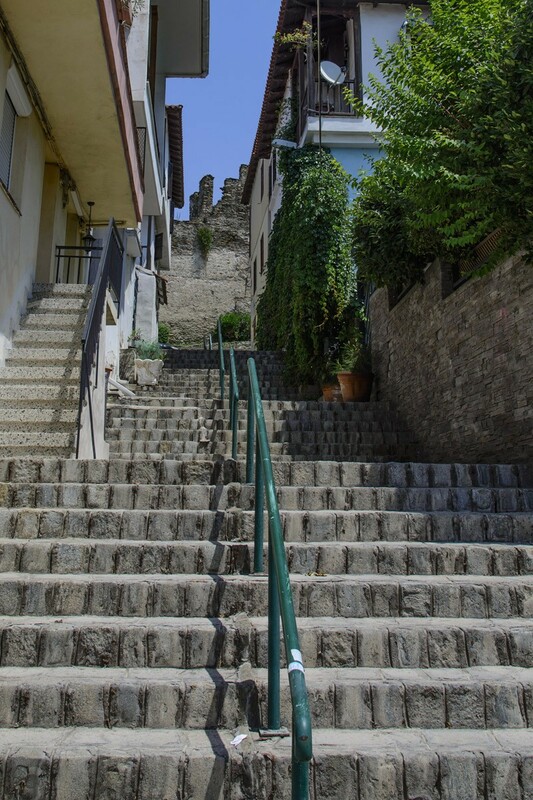 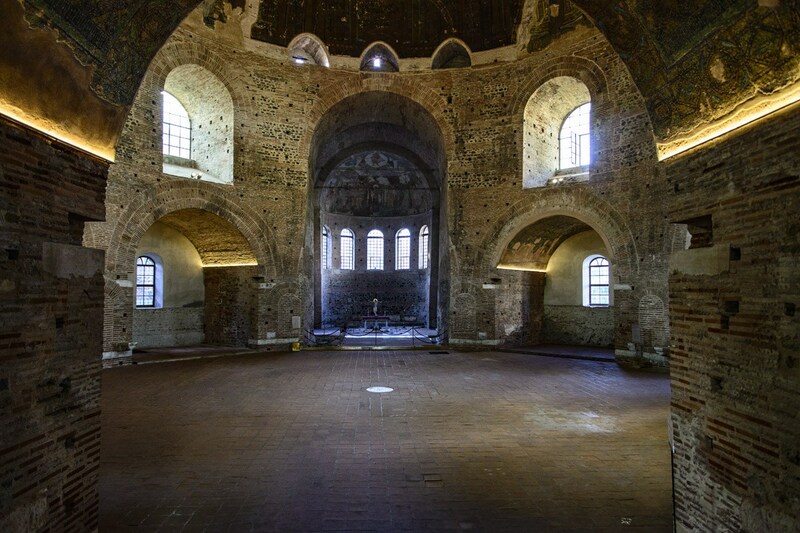 A history rich in events follows: Byzantine times, Frankish rule, Ottoman era, modern times. 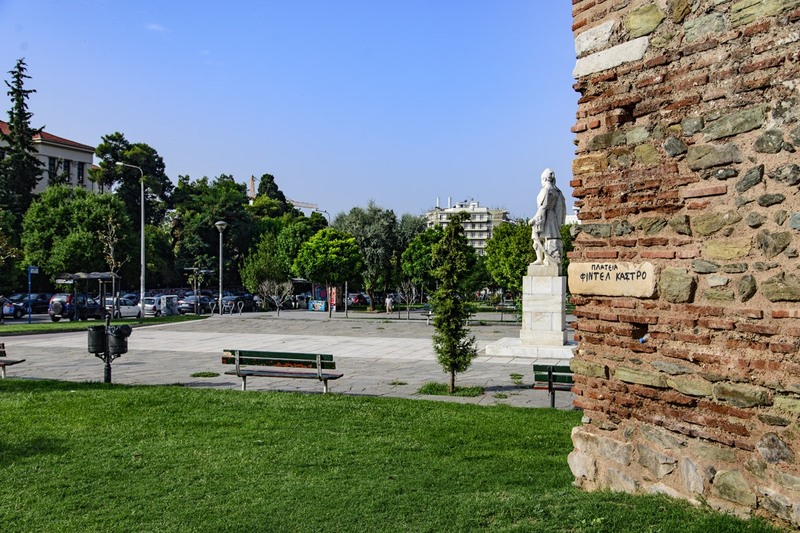 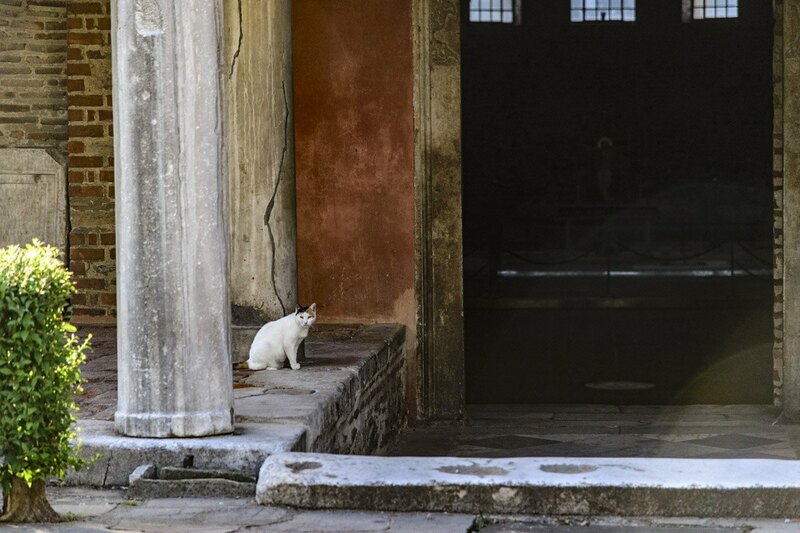 It is reflected in the monuments of all periods, as well as in the exhibits of the Archaeological Museum and of the other museums. 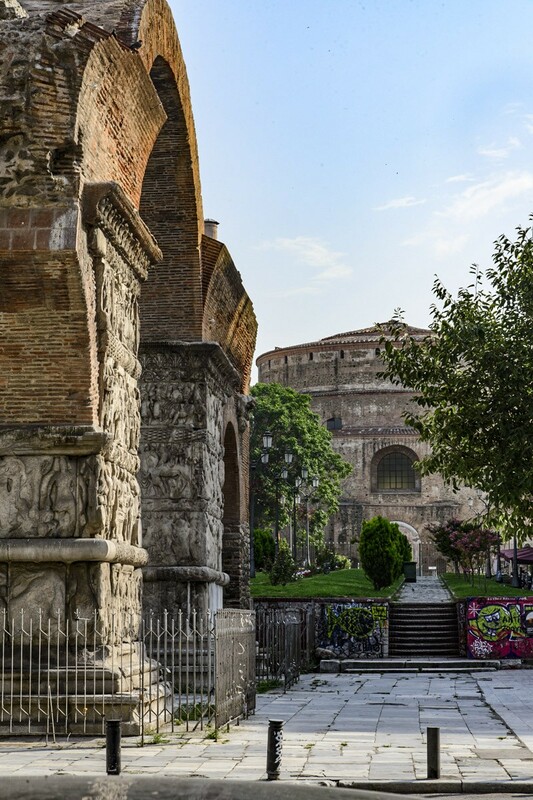 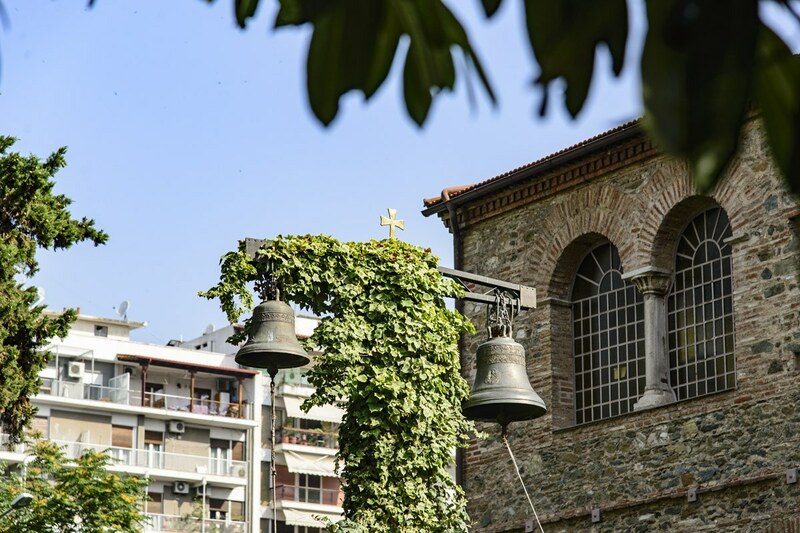 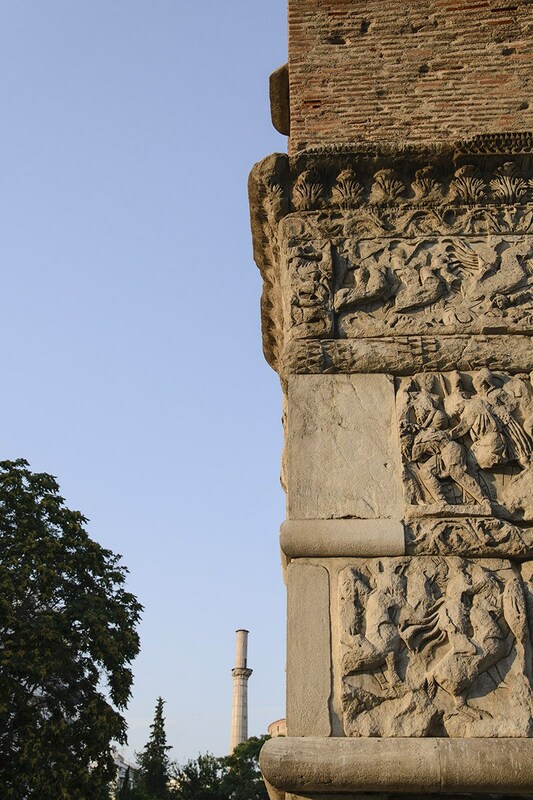 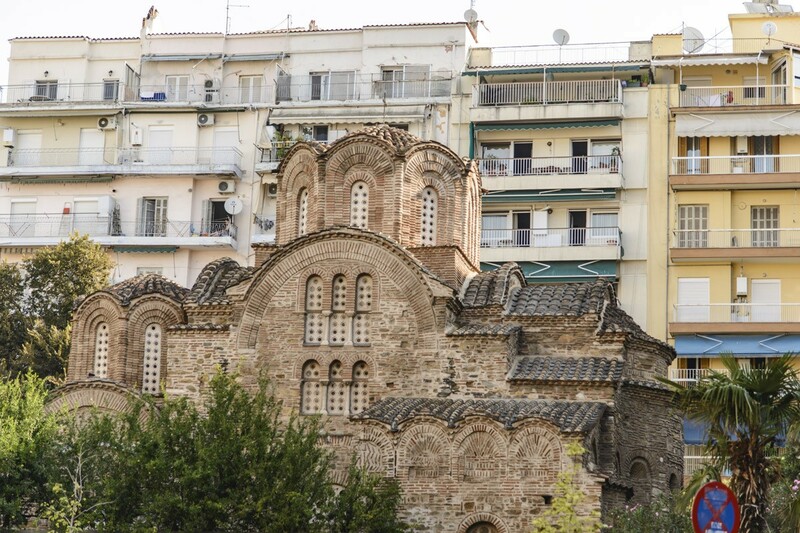 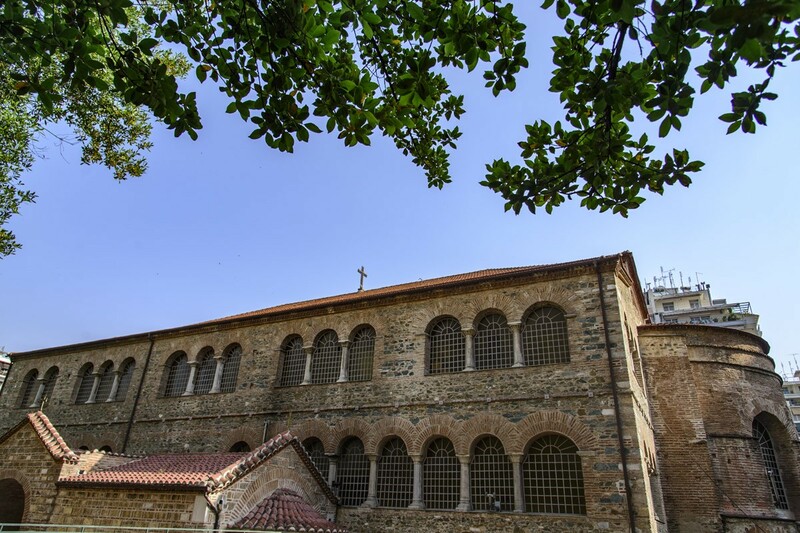 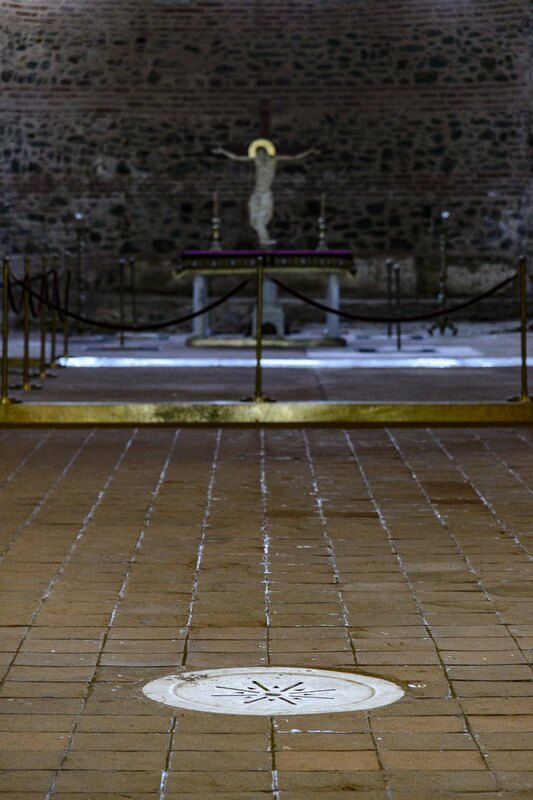 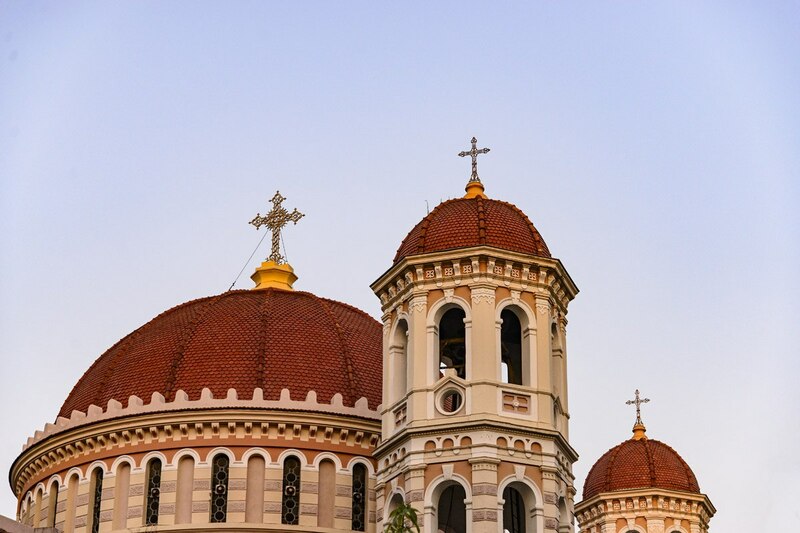 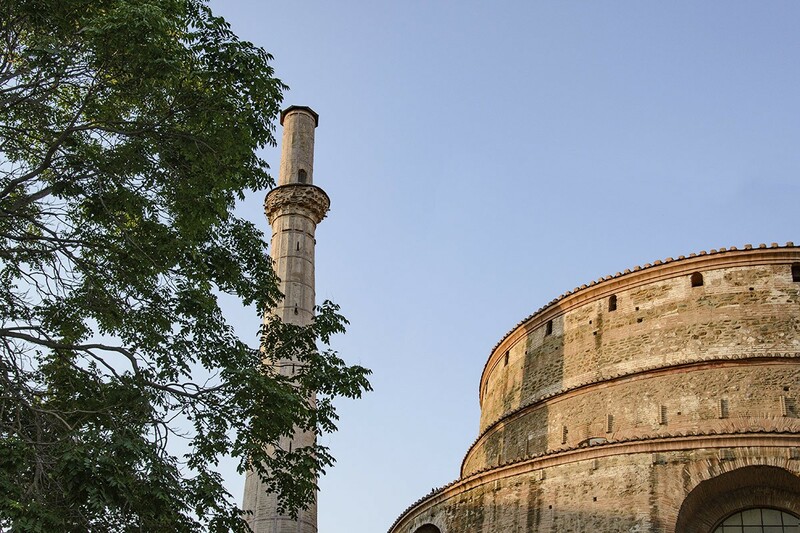 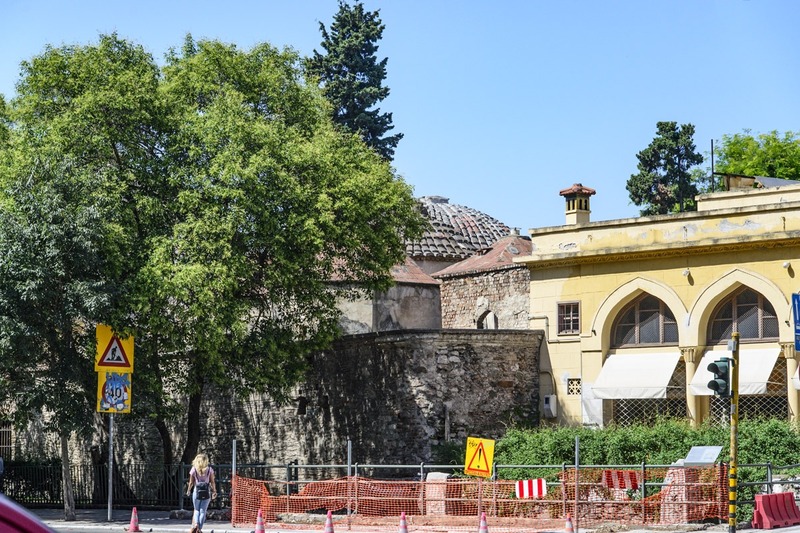 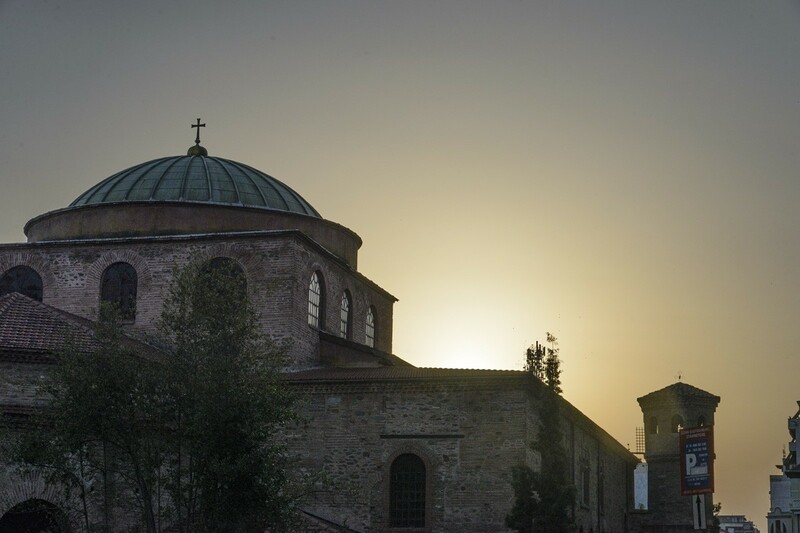 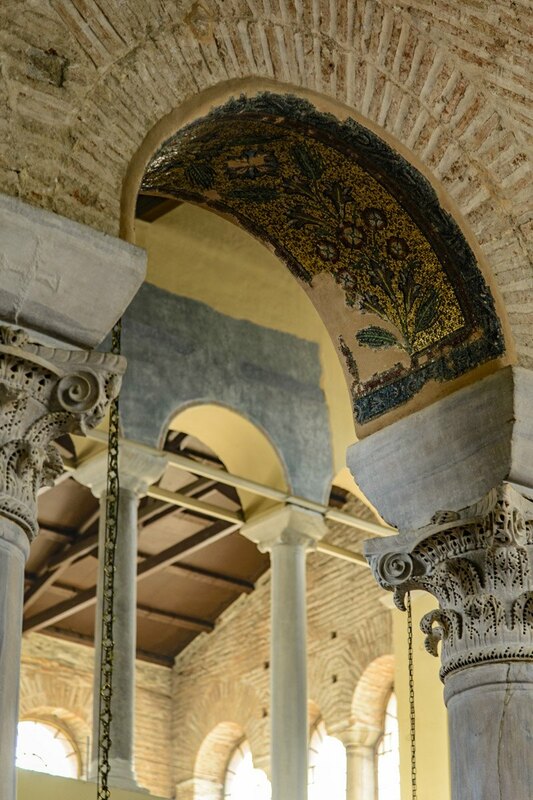 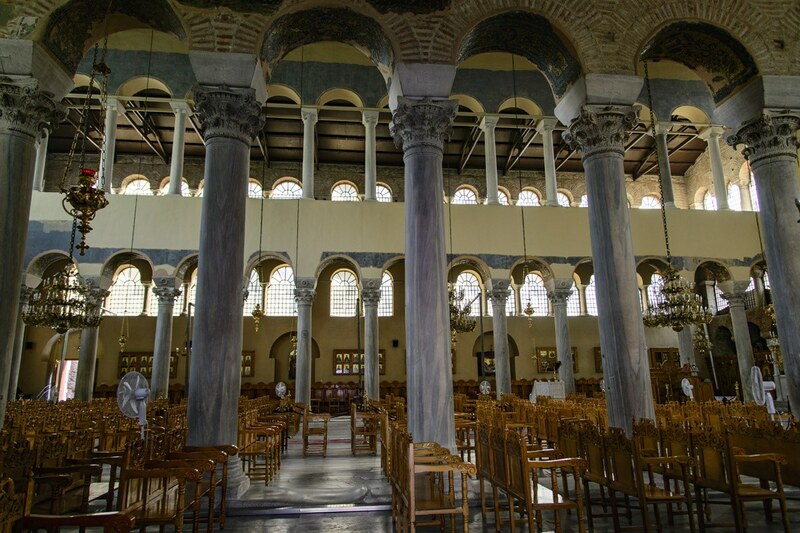 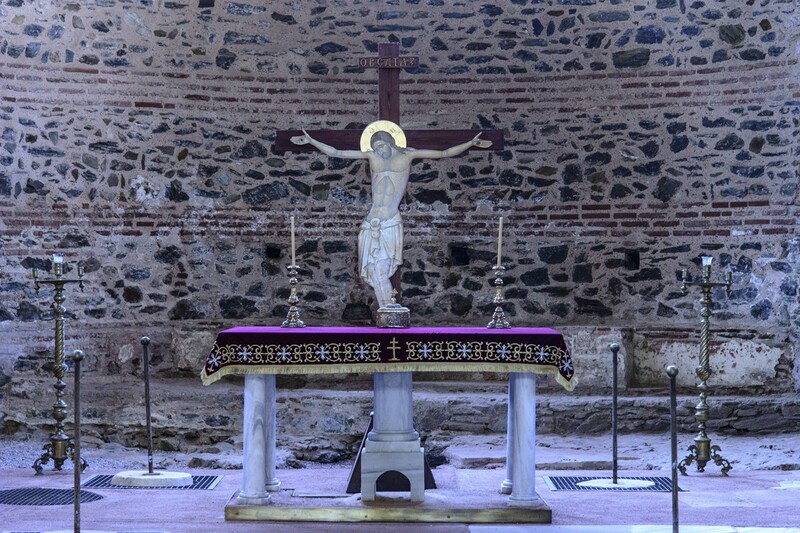 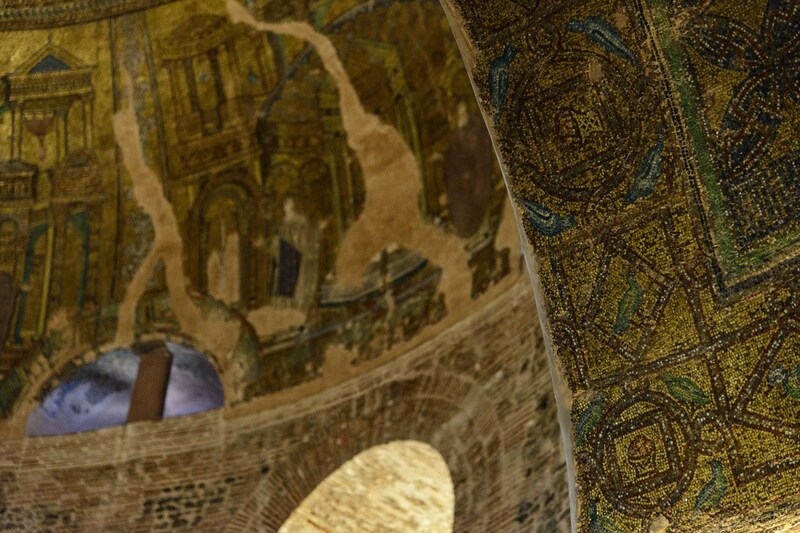 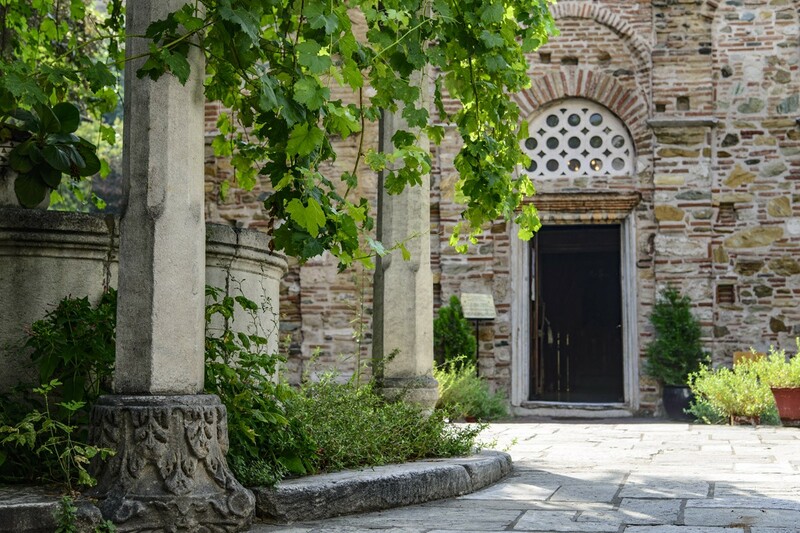 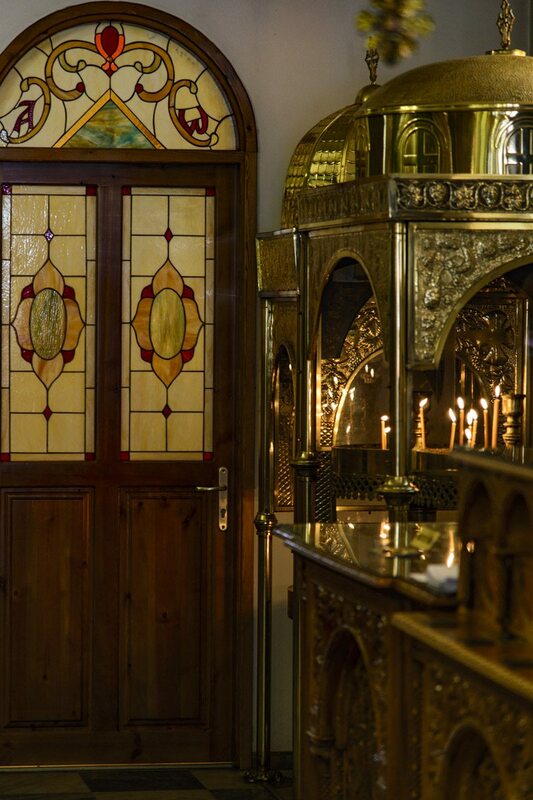 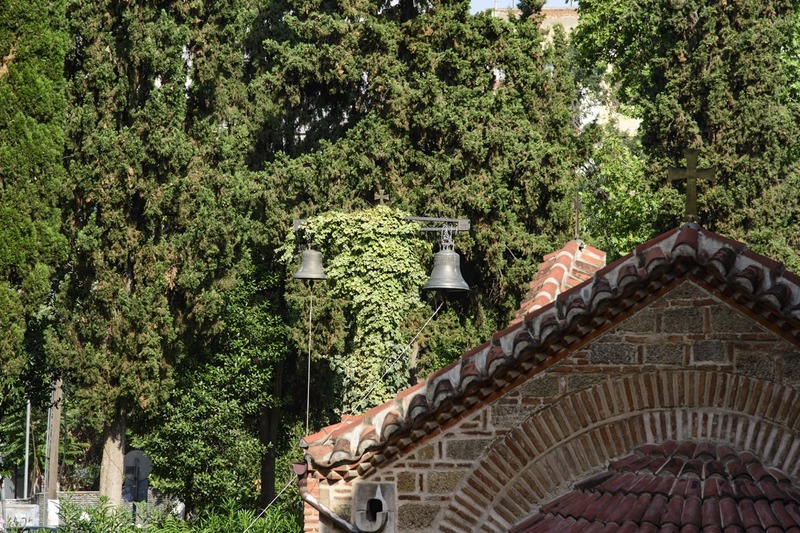 Besides, the Old-Christian and Byzantine monuments of the city are included in UNESCO’s World Heritage List. 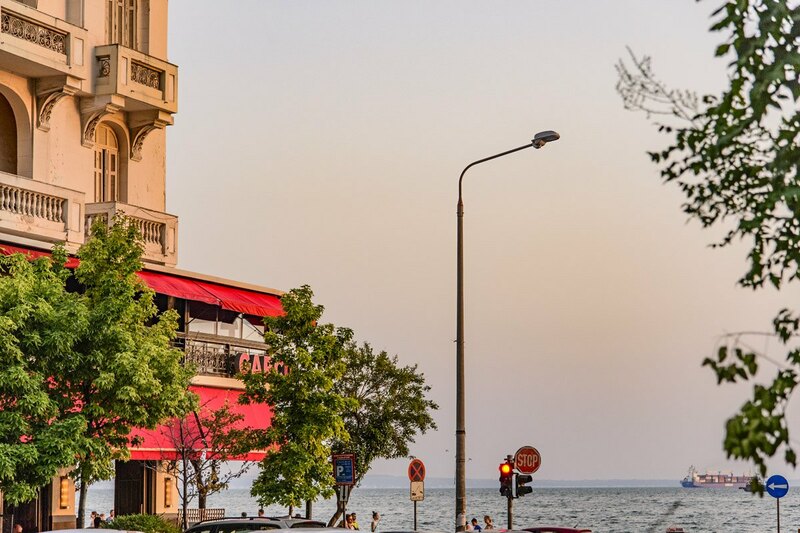 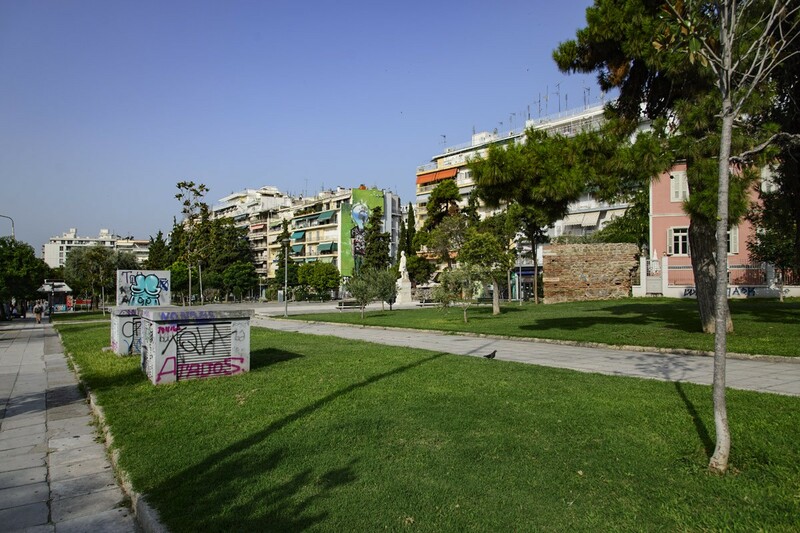 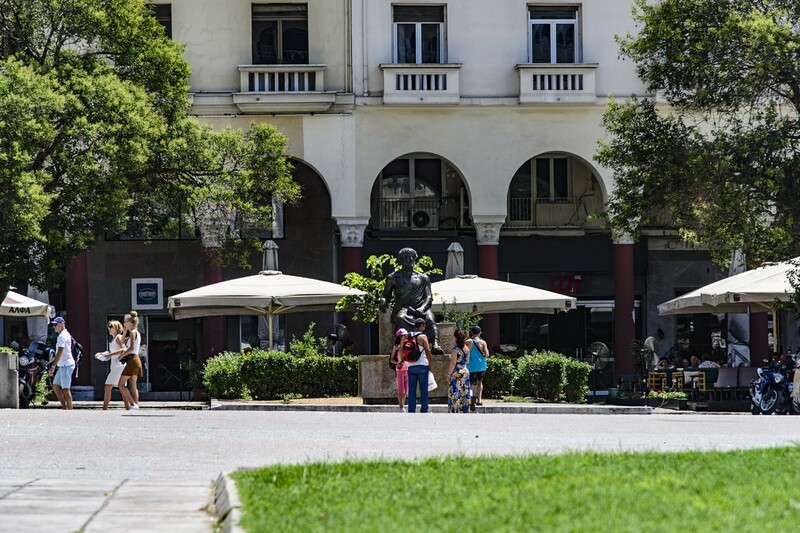 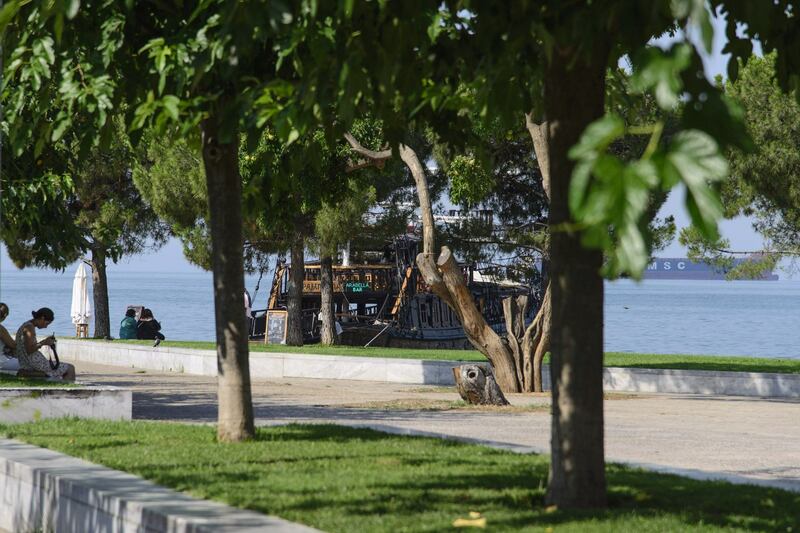 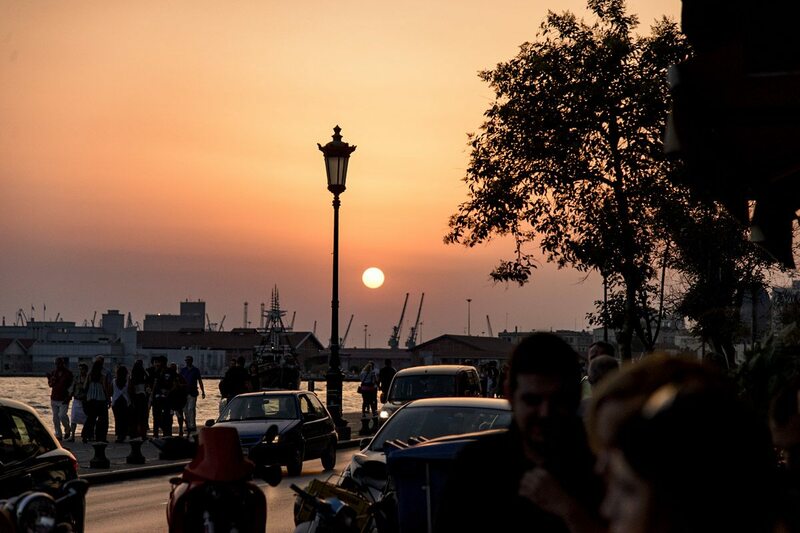 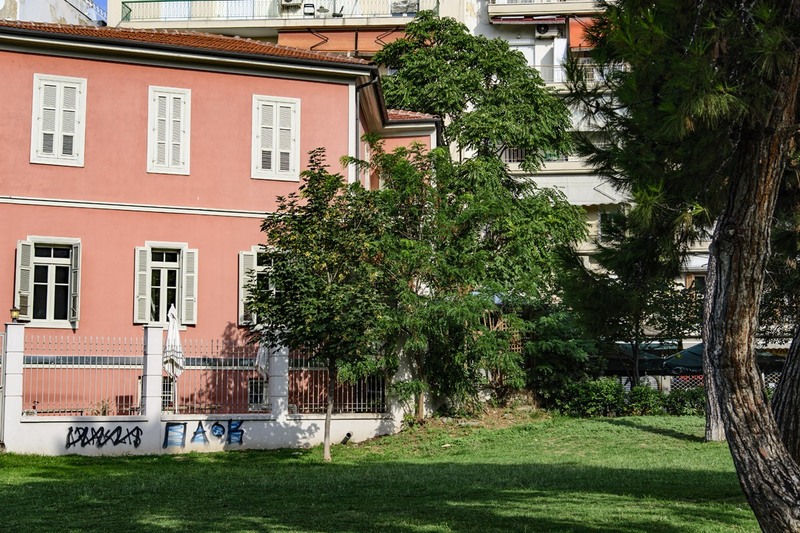 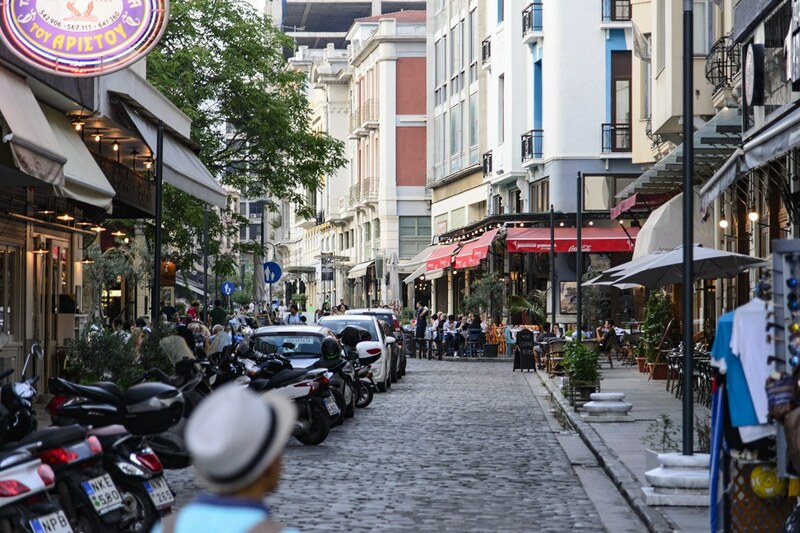 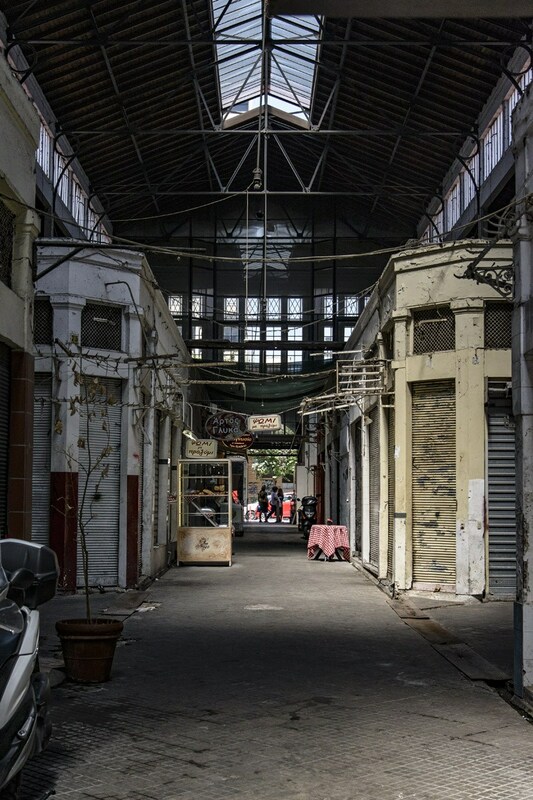 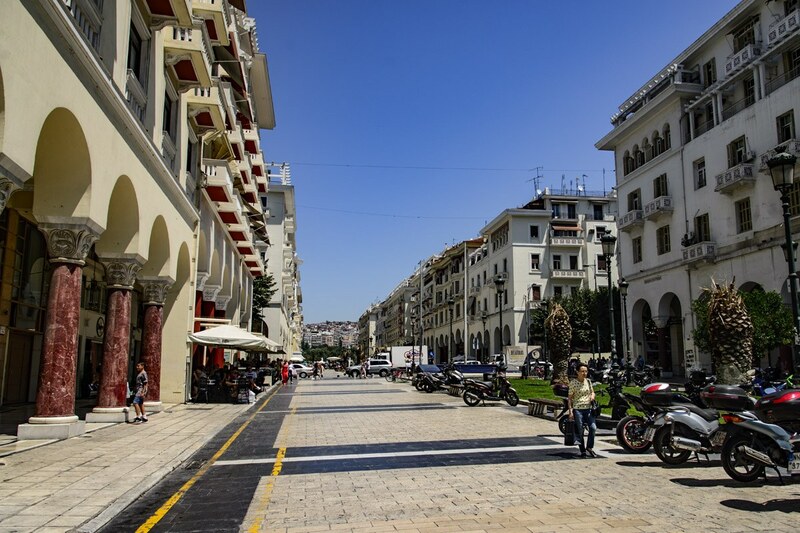 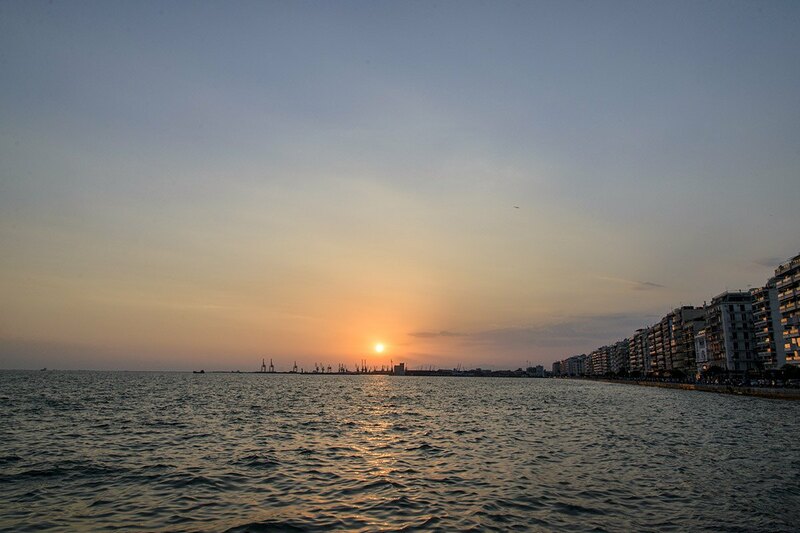 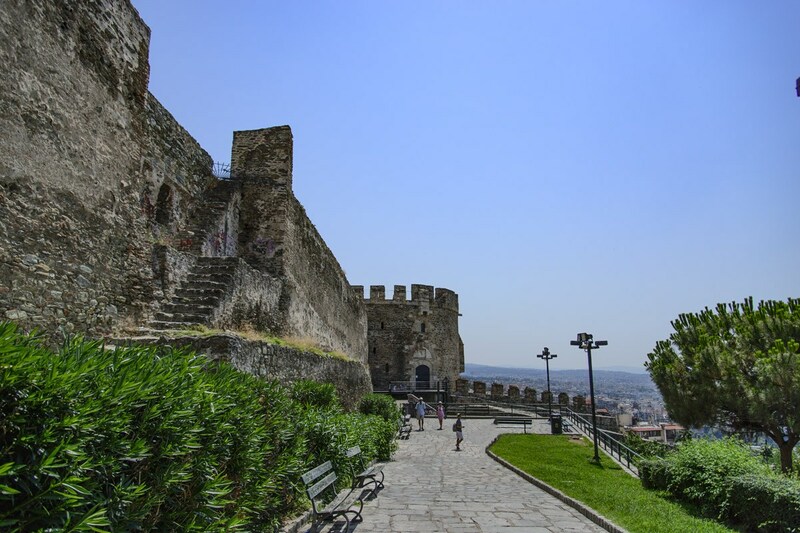 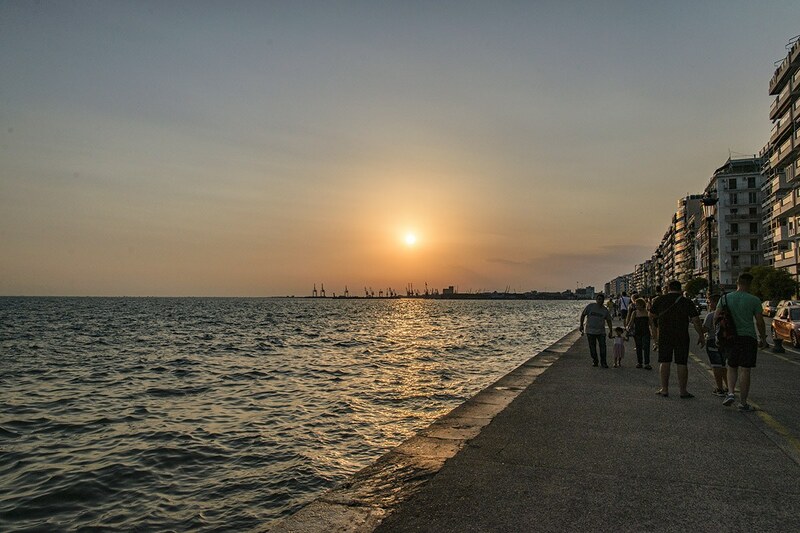 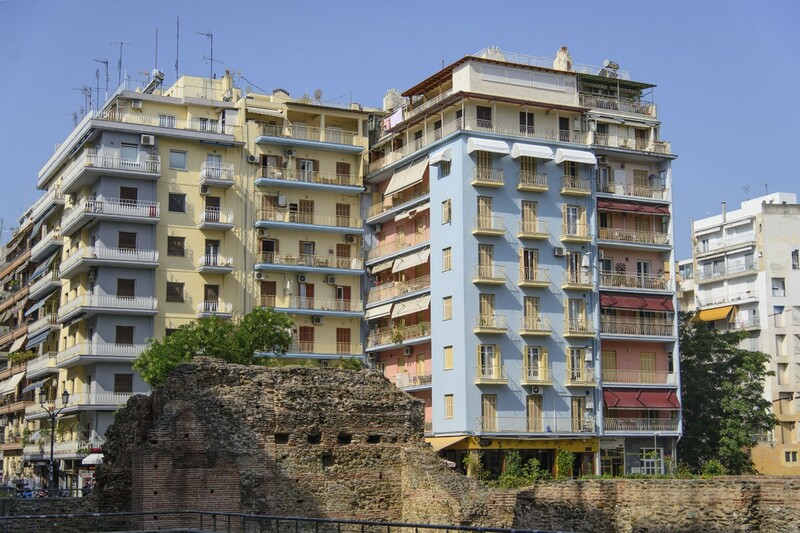 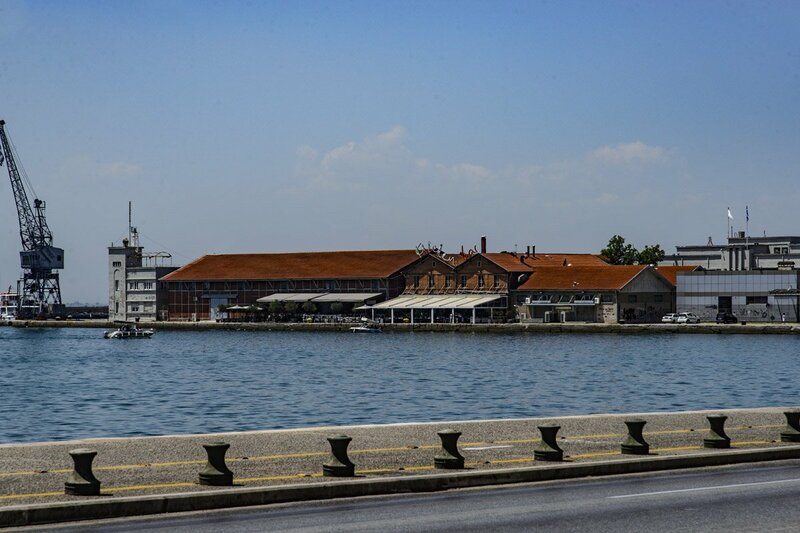 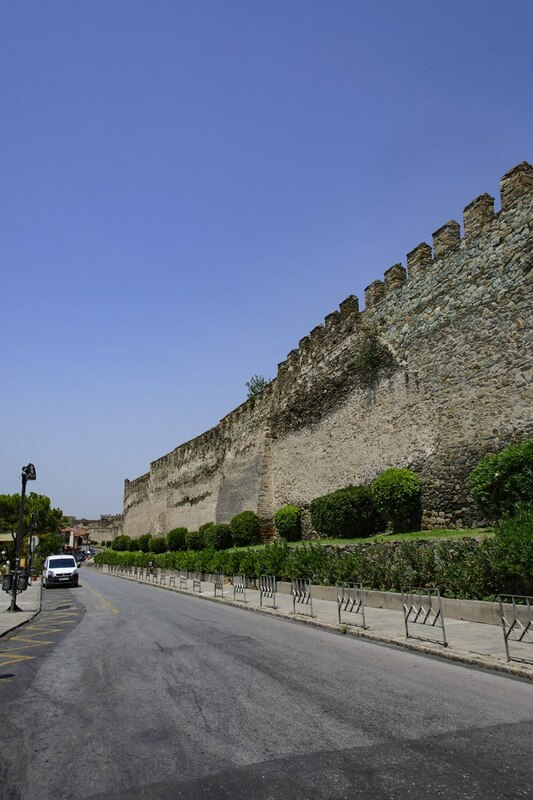 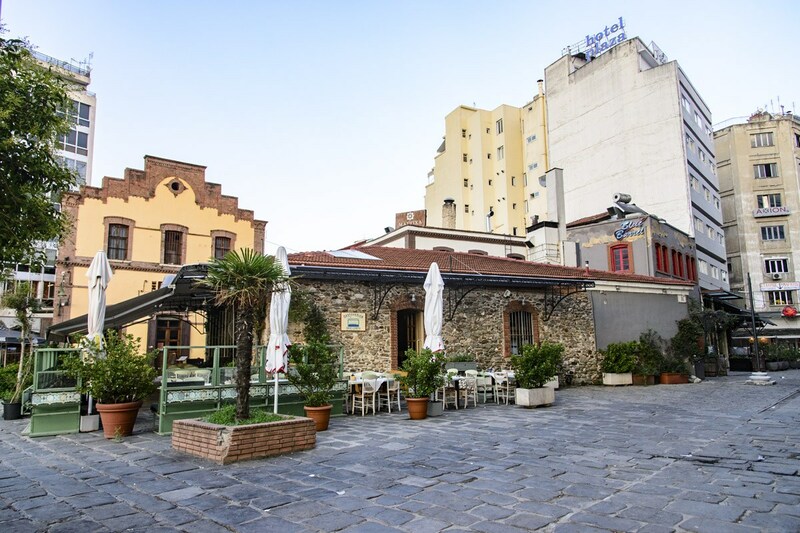 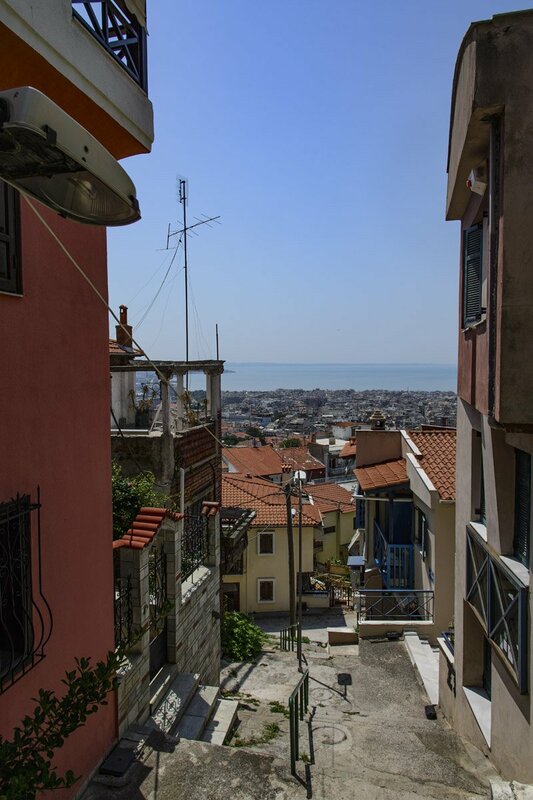 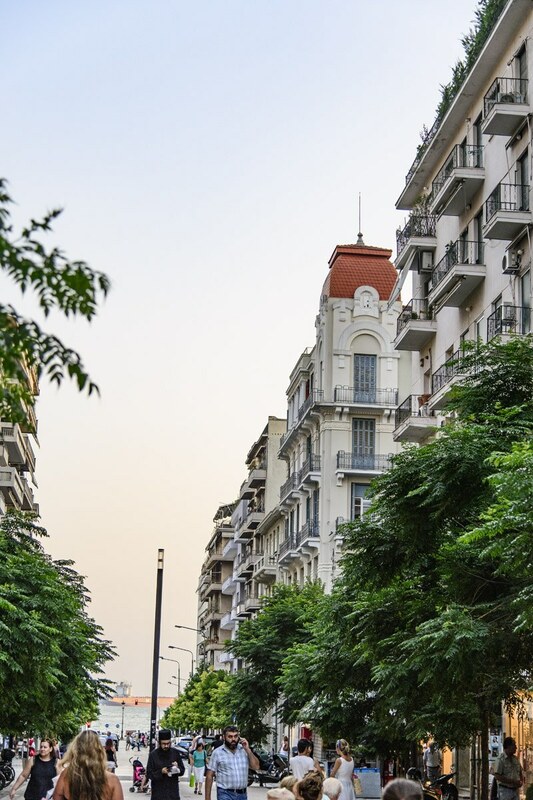 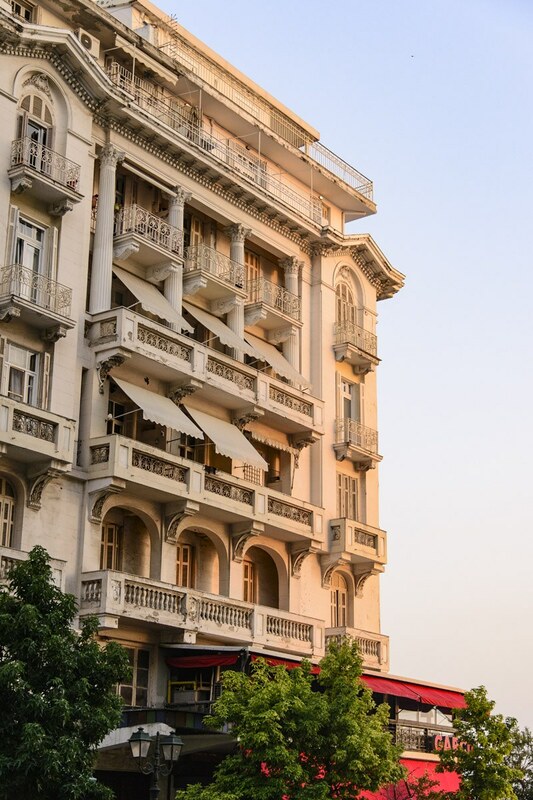 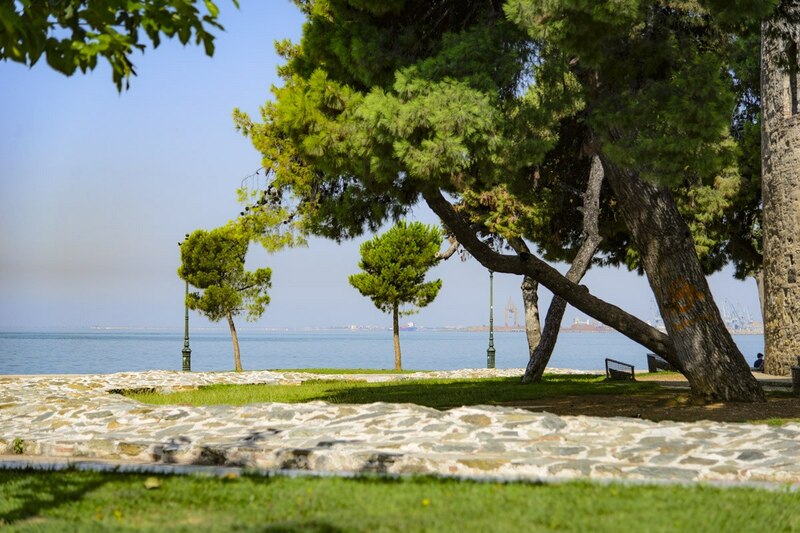 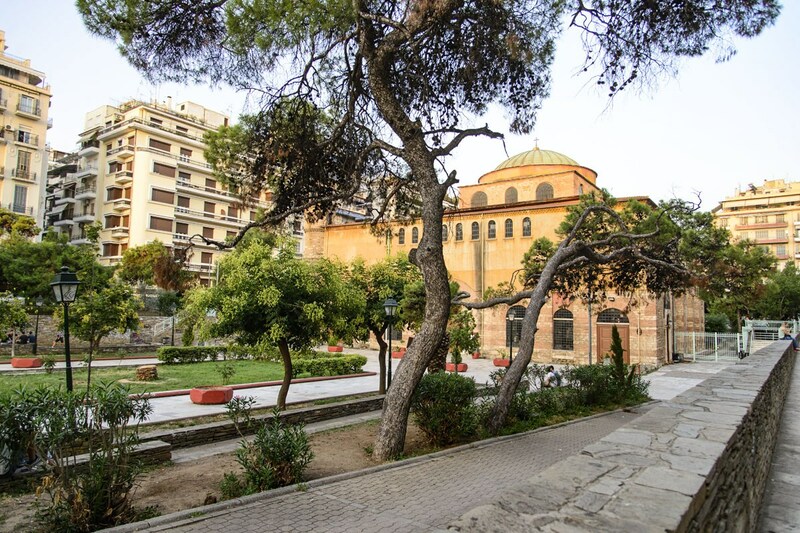 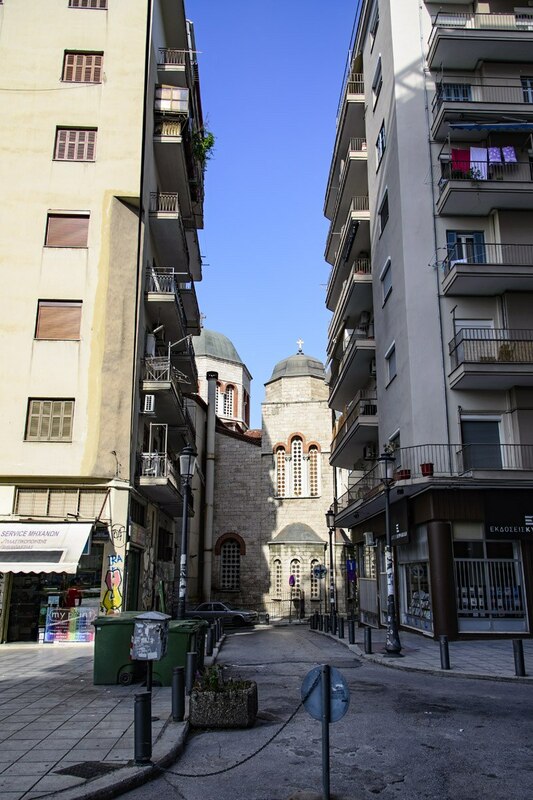 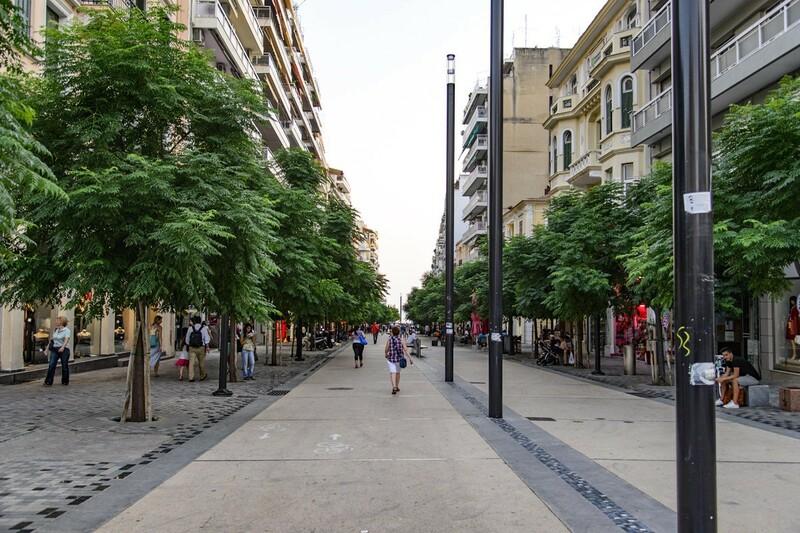 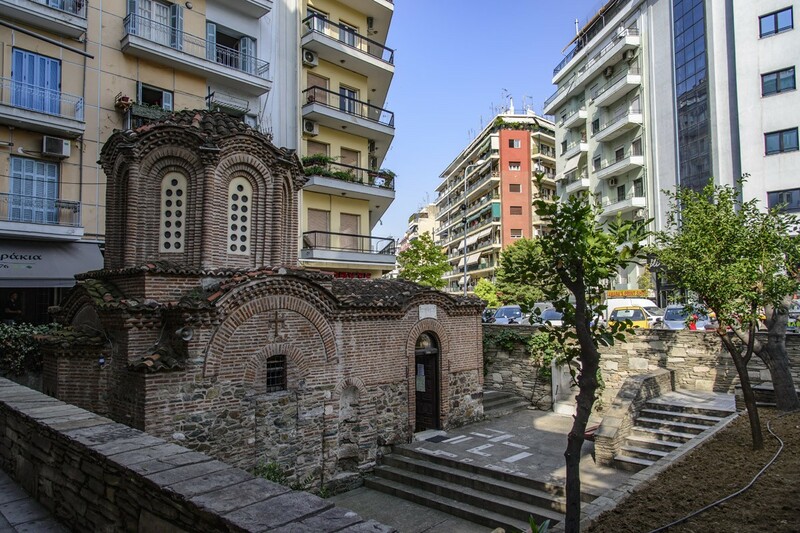 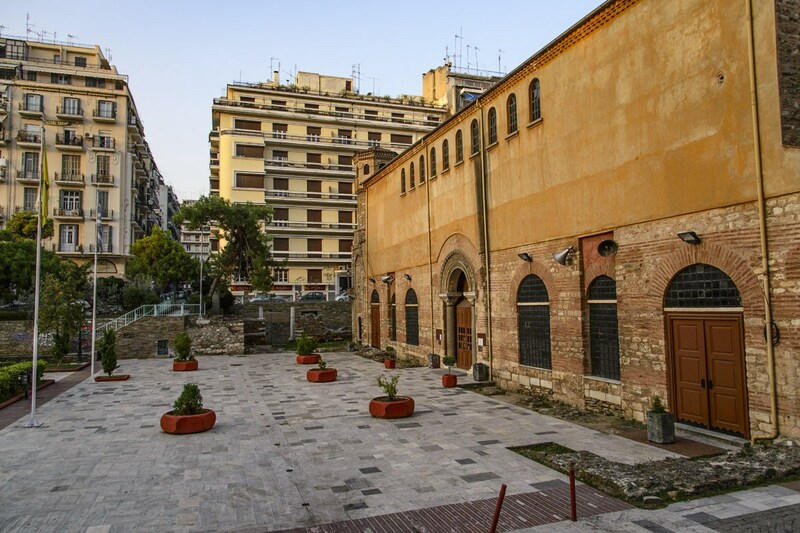 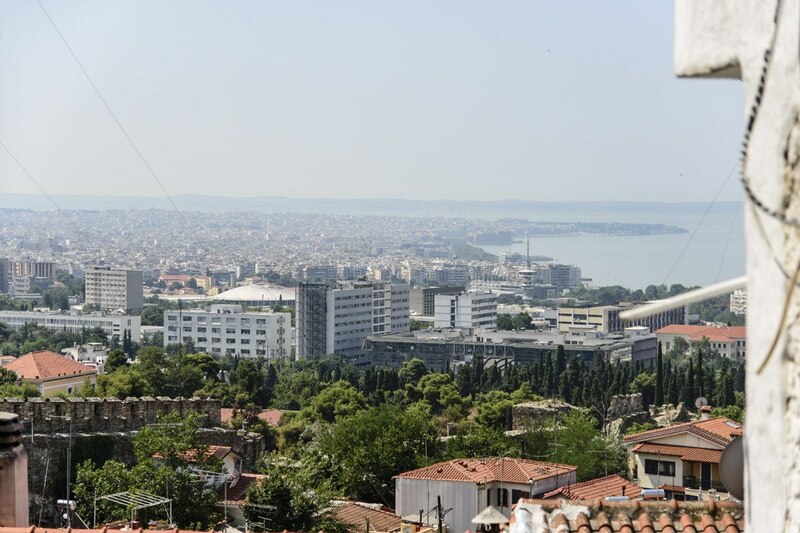 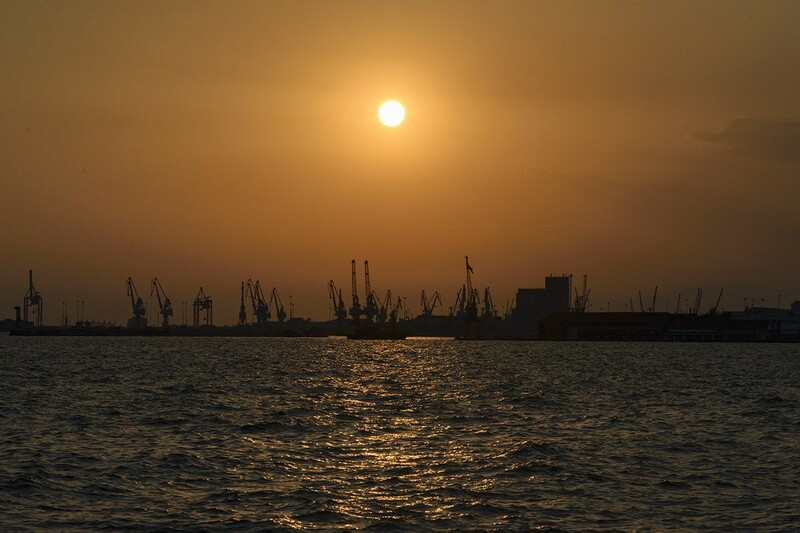 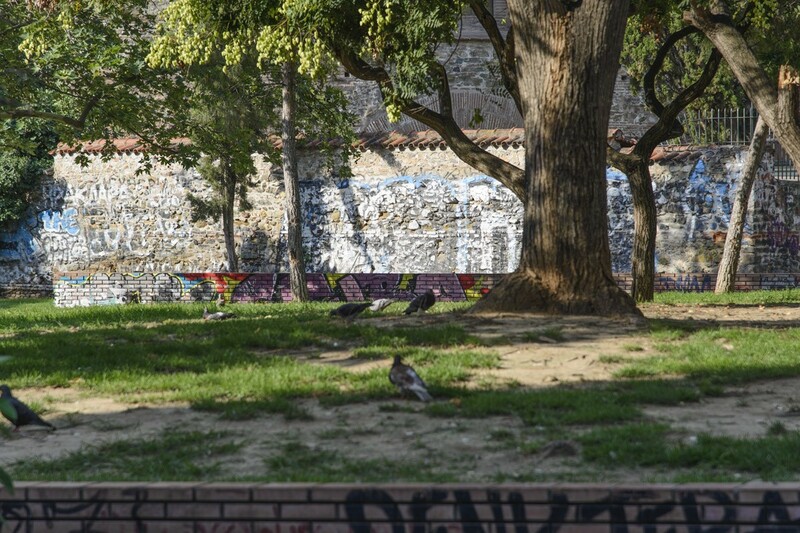 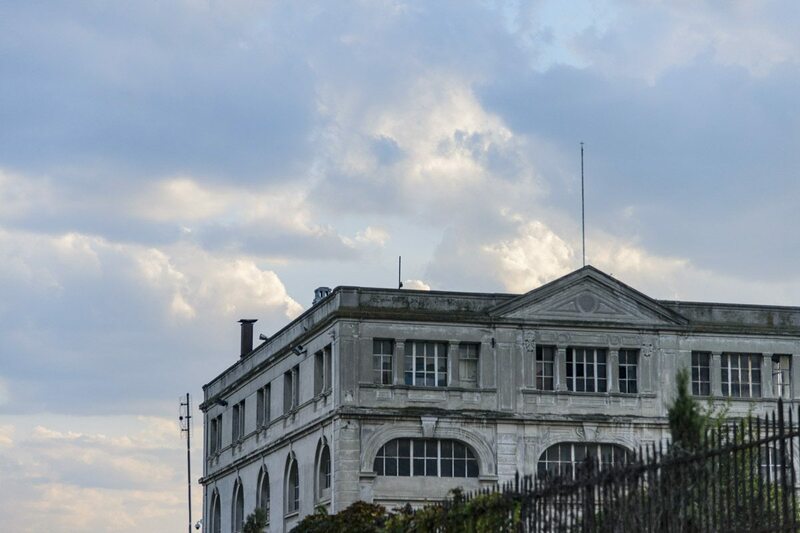 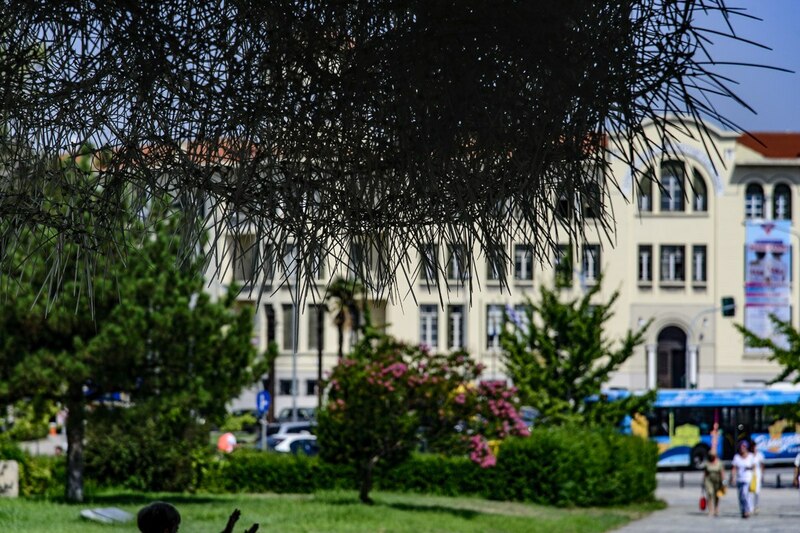 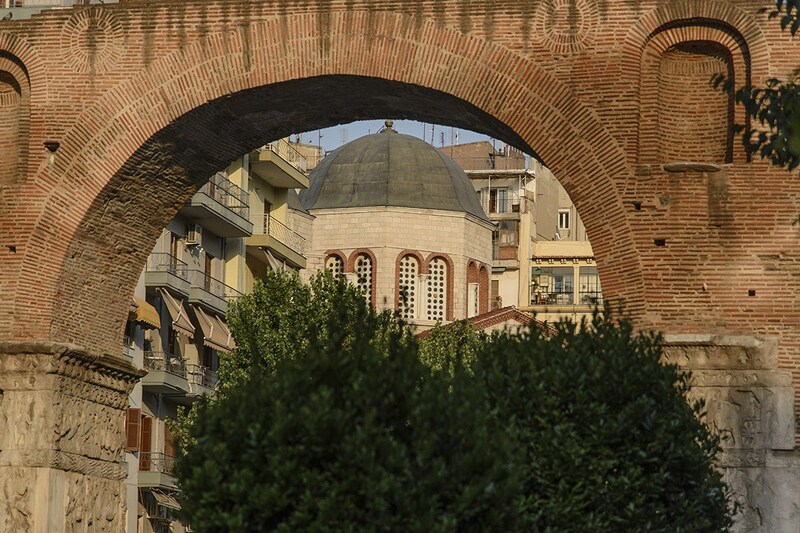 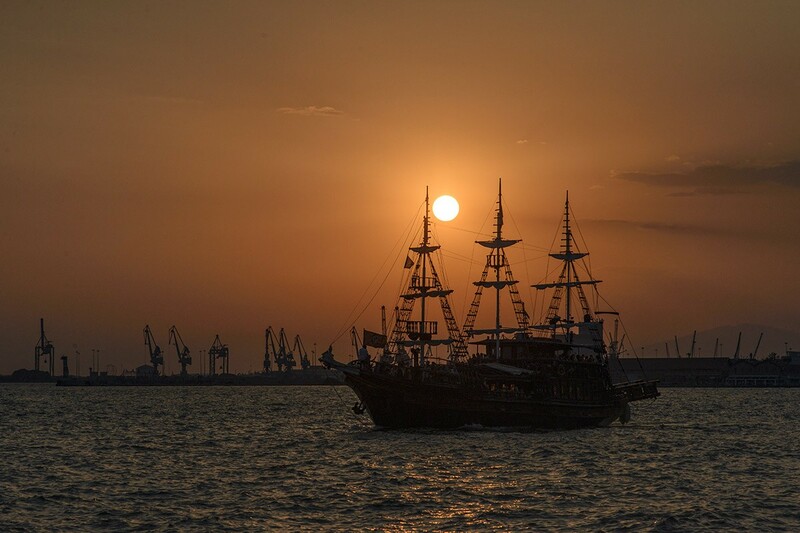 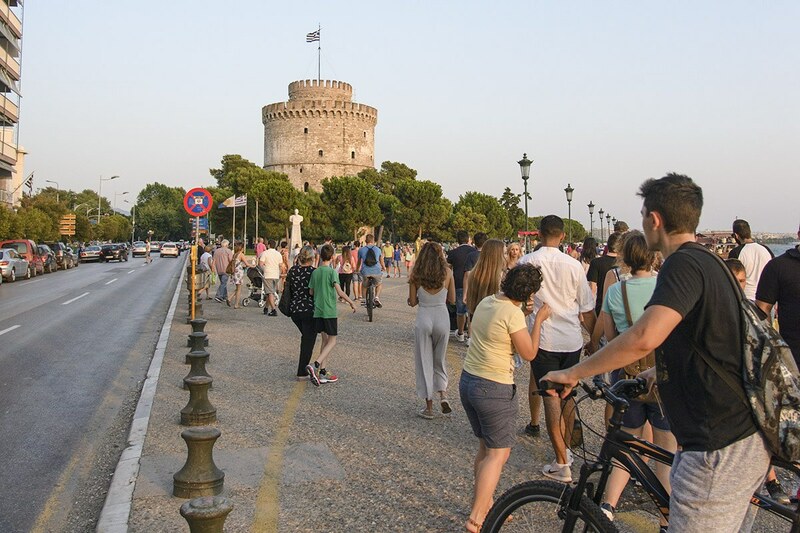 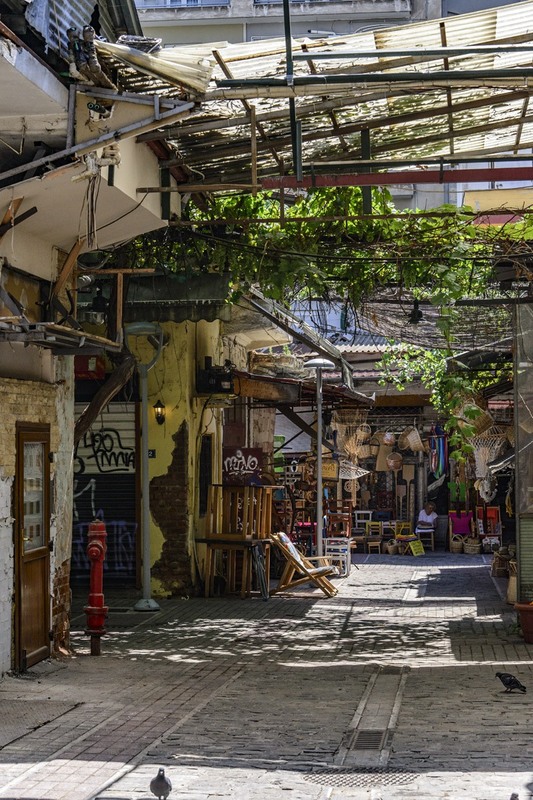 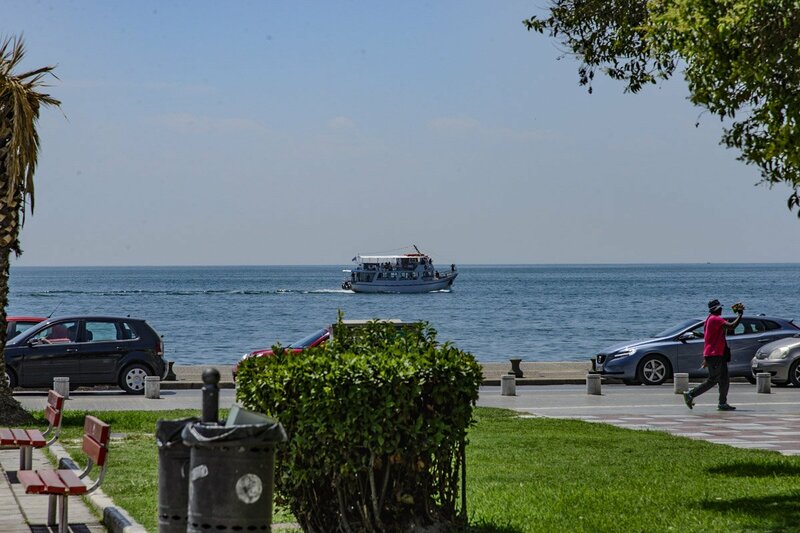 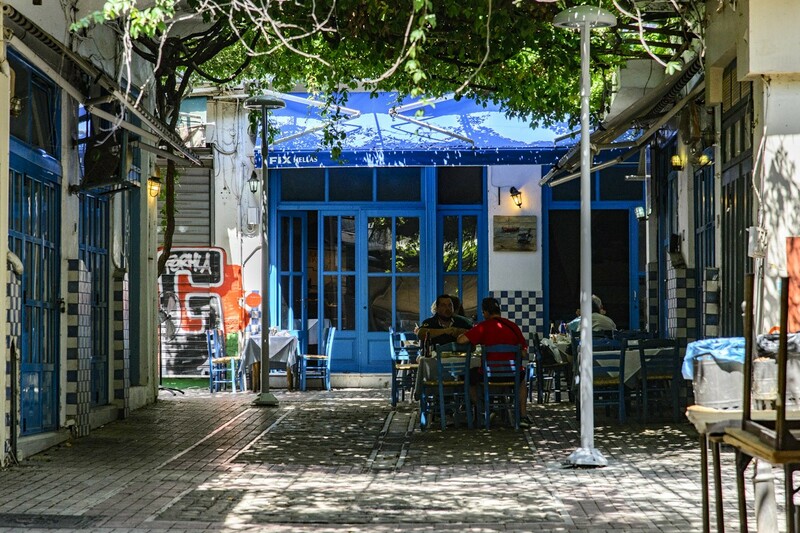 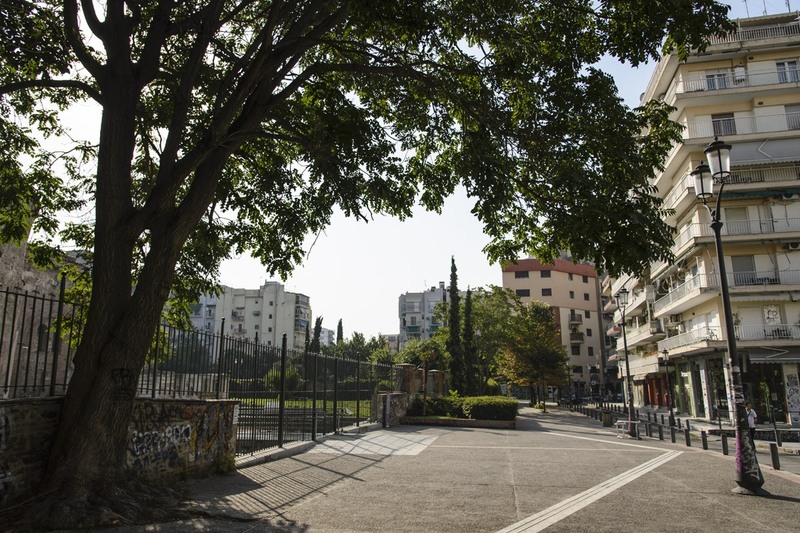 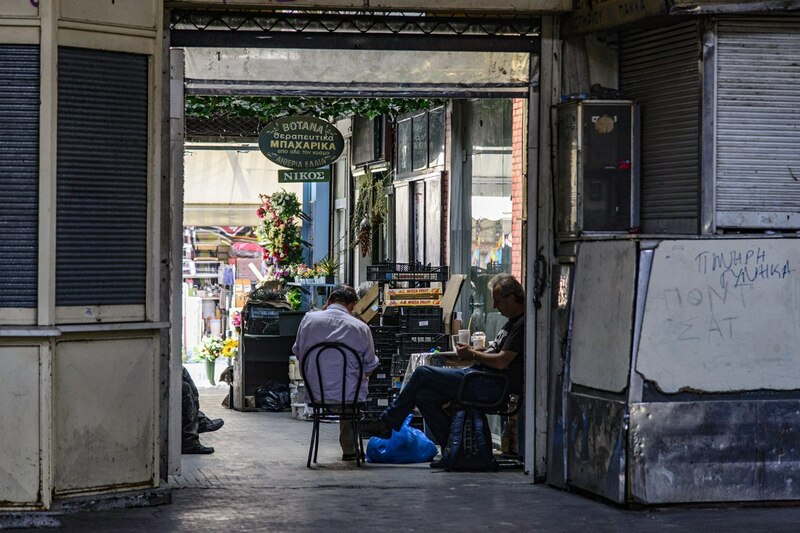 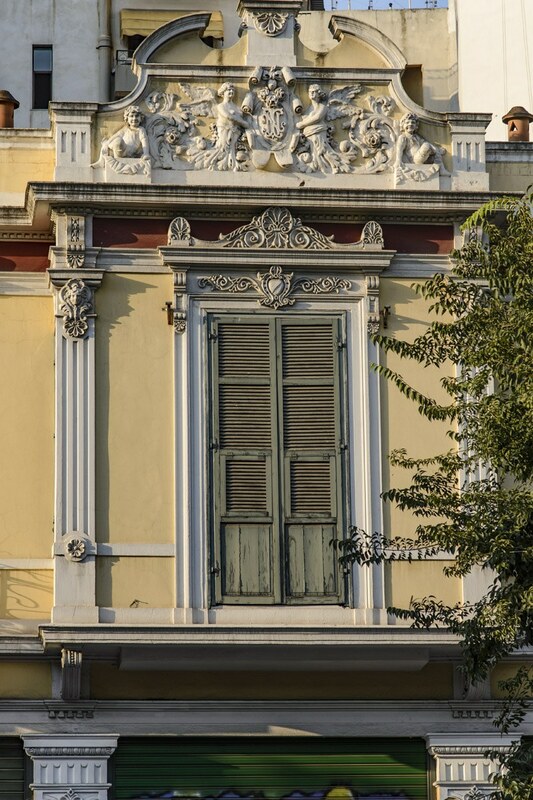 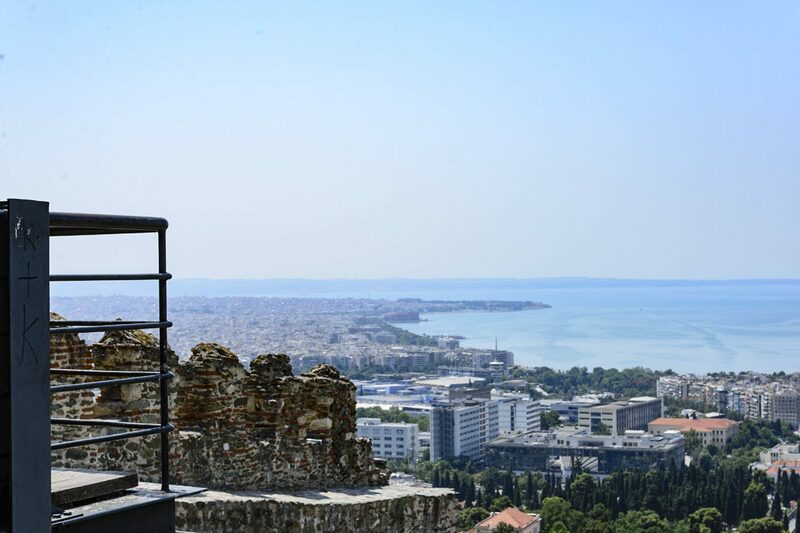 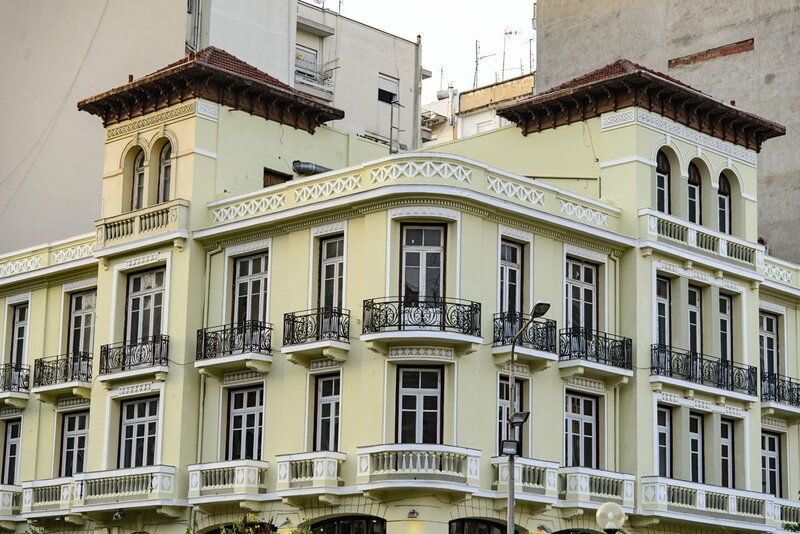 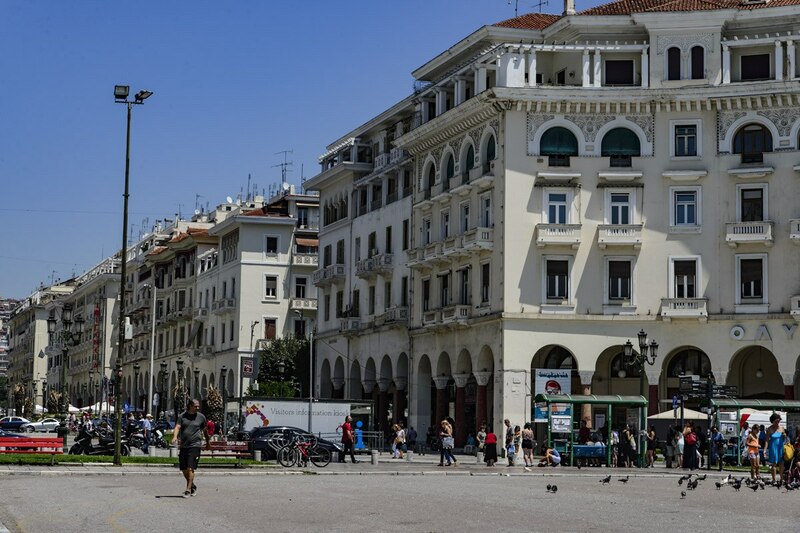 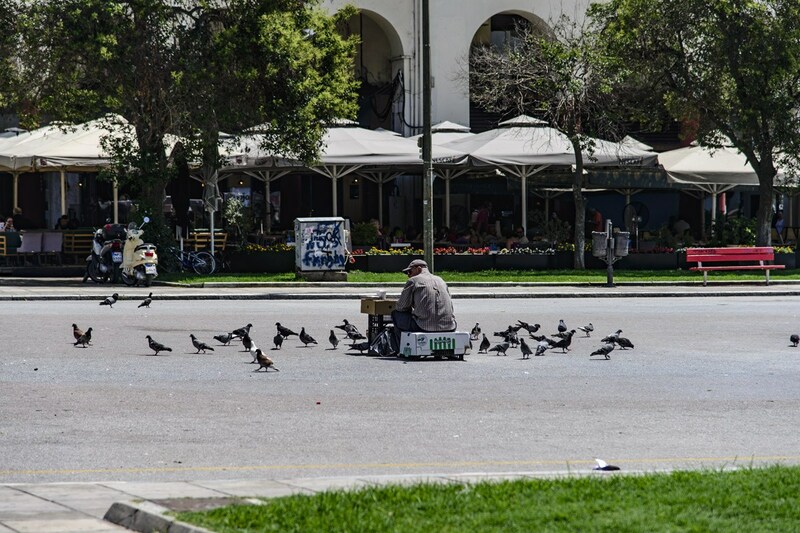 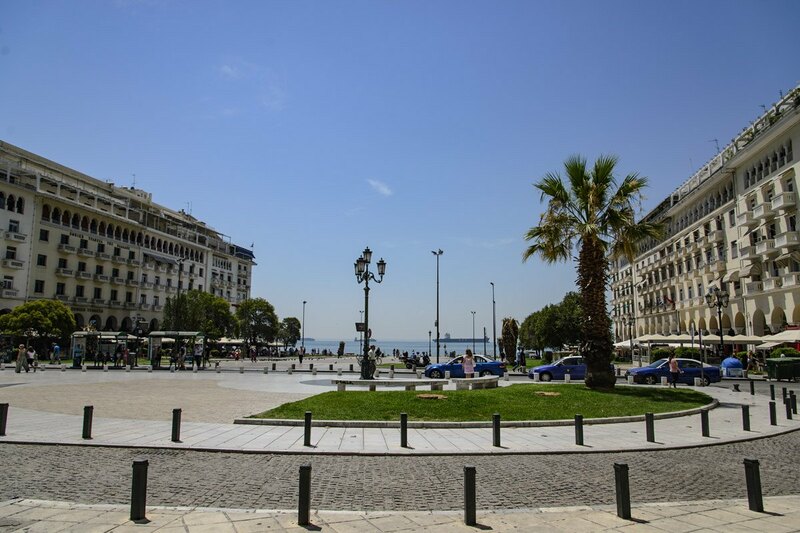 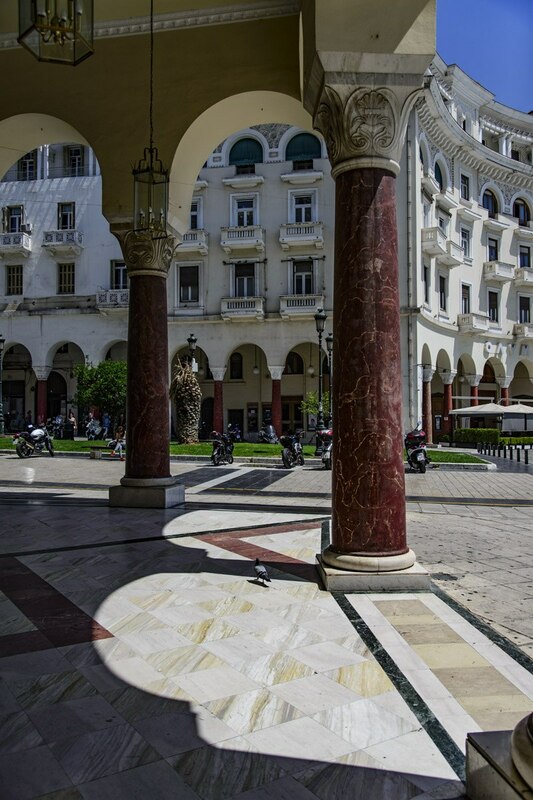 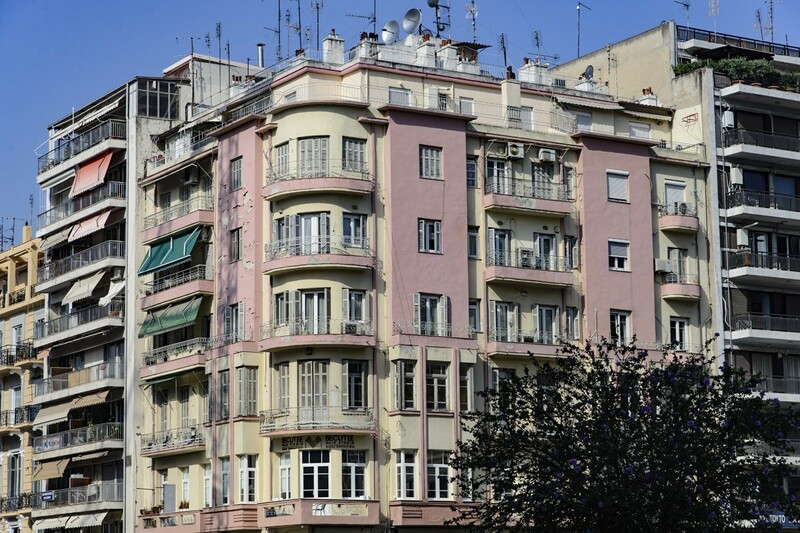 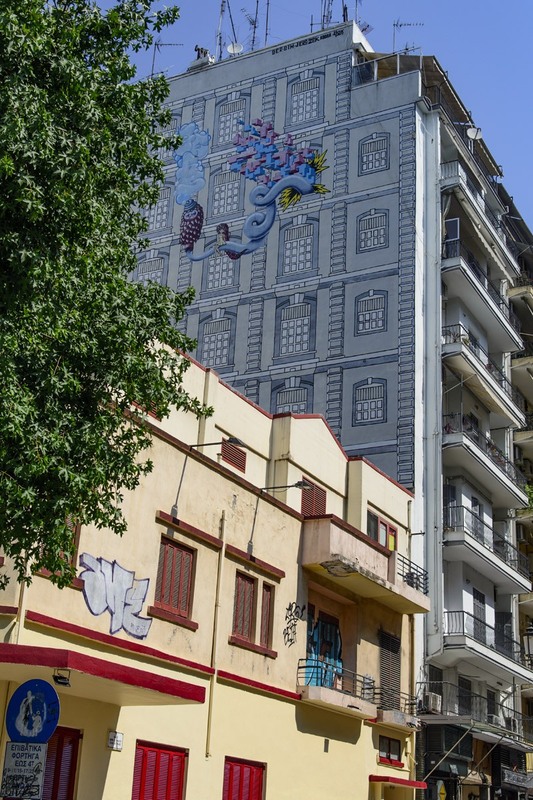 Today, Thessaloniki offers its beauties to its visitors from the promenade and the historical center to the old town and the beautiful beaches. 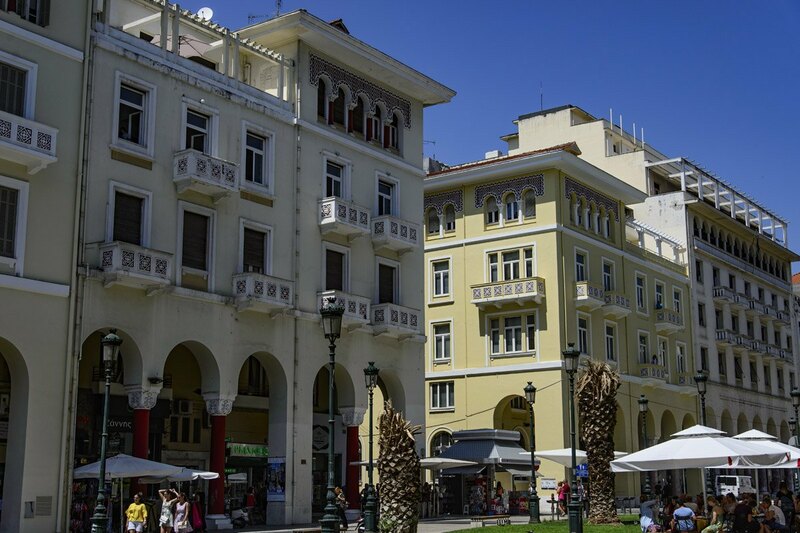 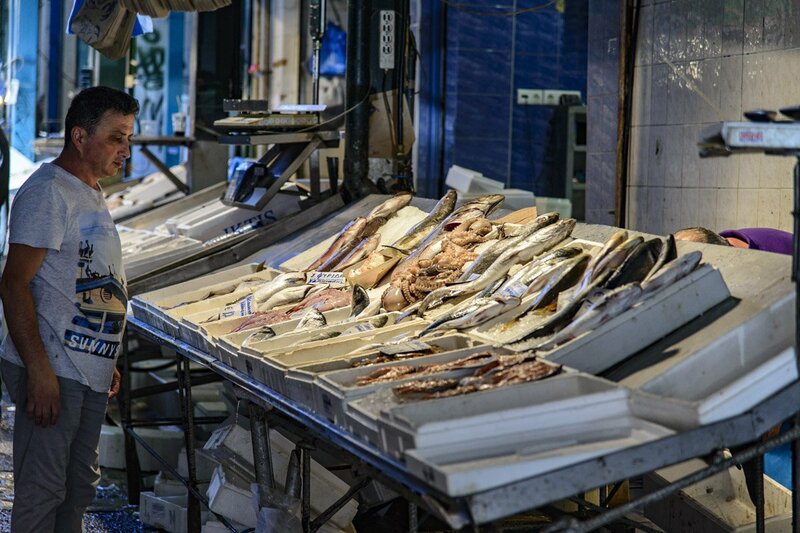 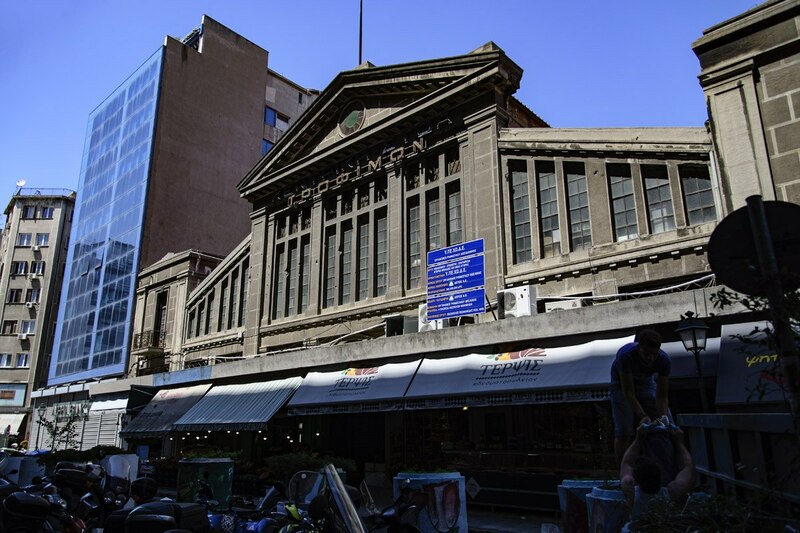 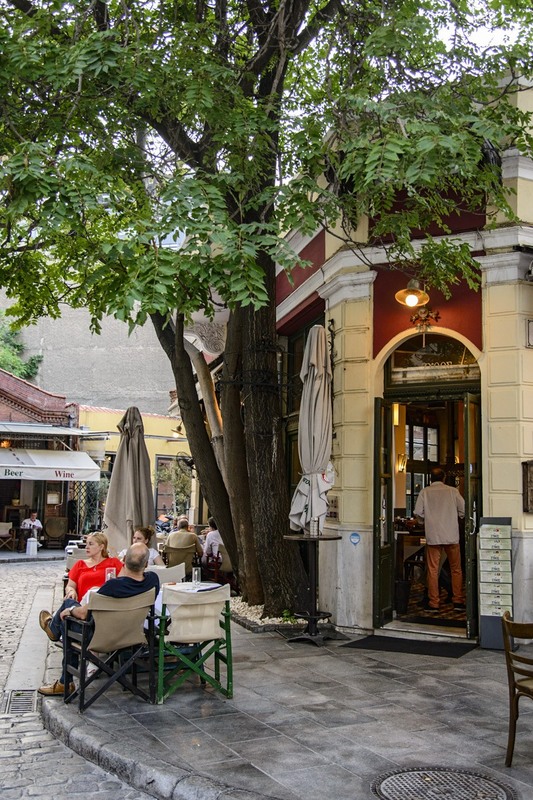 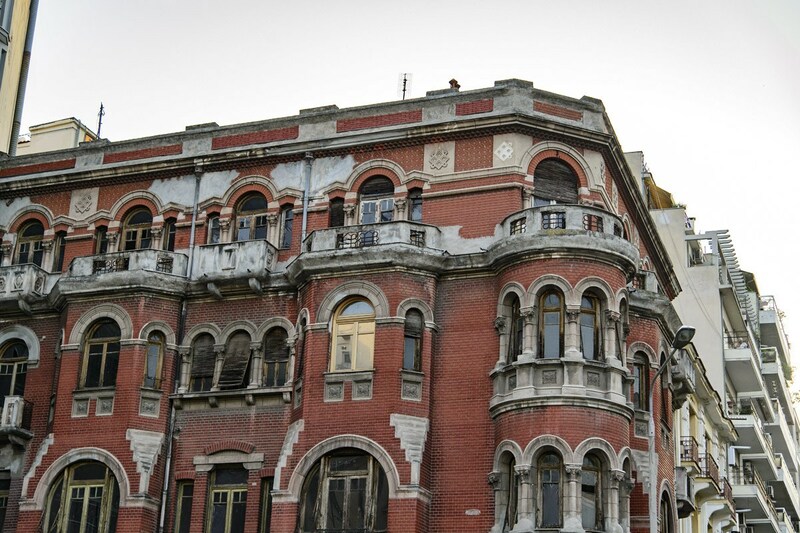 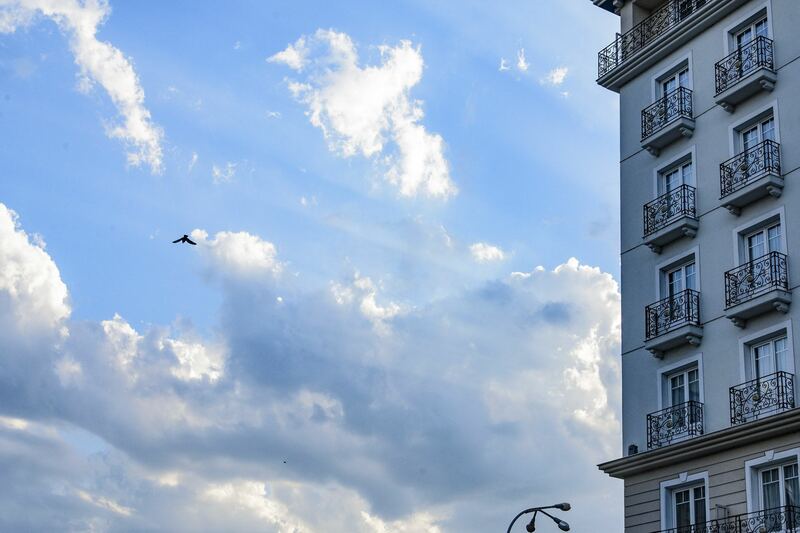 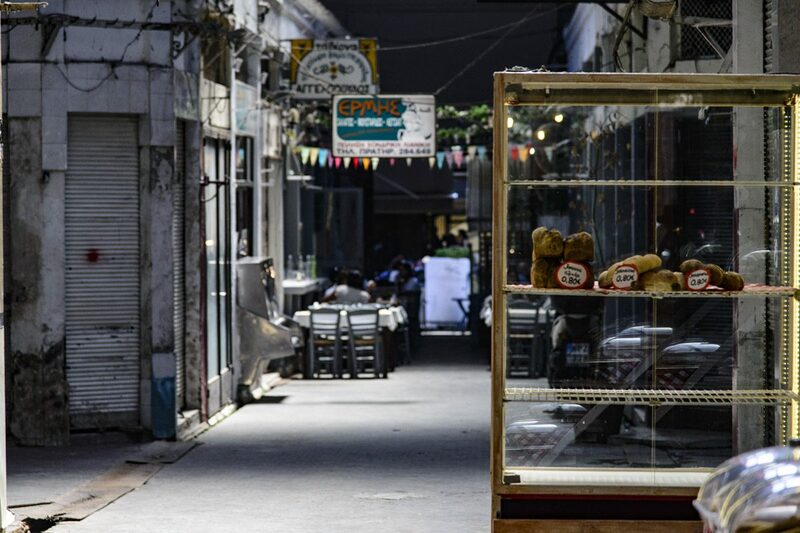 The city is renowned for its relaxed atmosphere, nightlife, good food and the famous sweets. 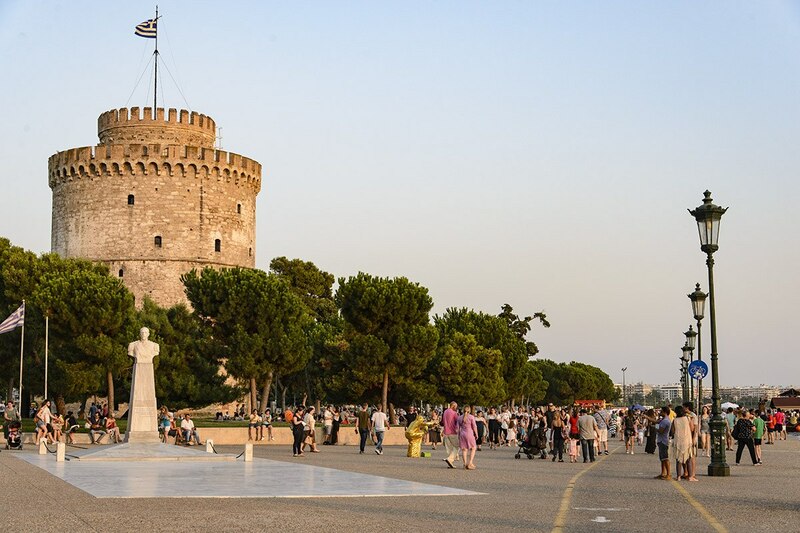 It can keep its visitor for many days but, without a doubt, is also one of the most interesting city break options. 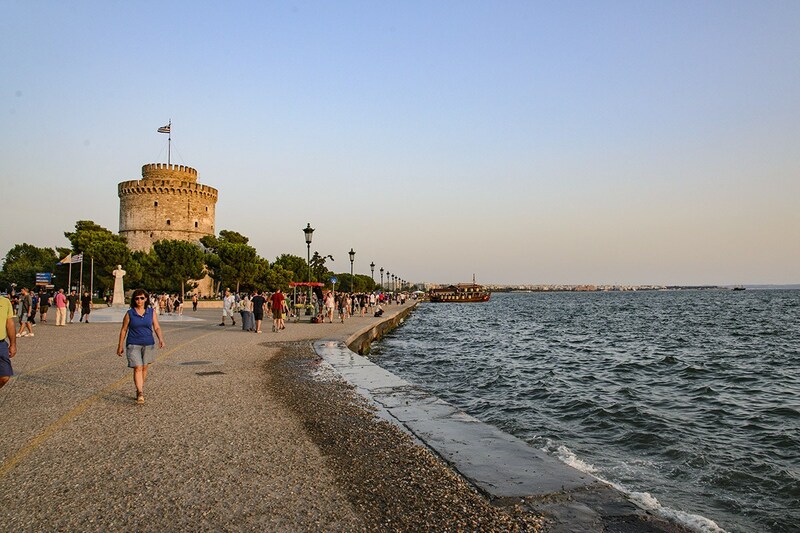 And in addition, it is the main gateway to the enchanting Chalkidiki in the south.